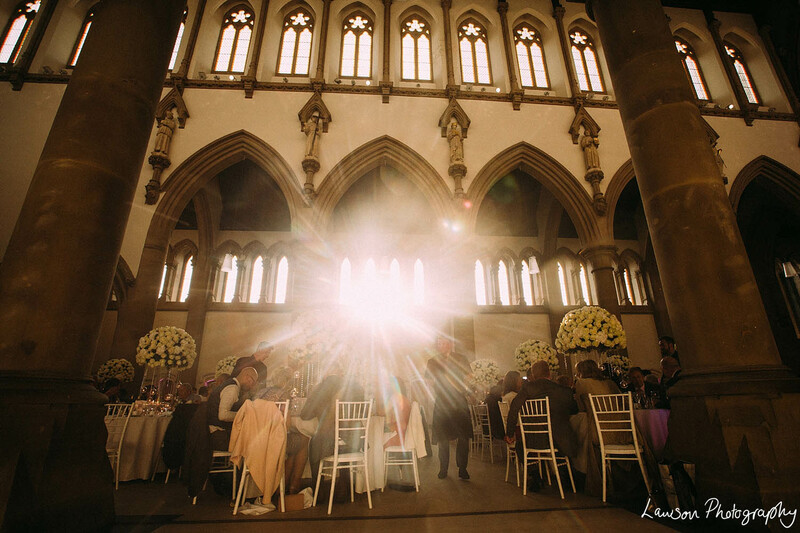 Wowzers! 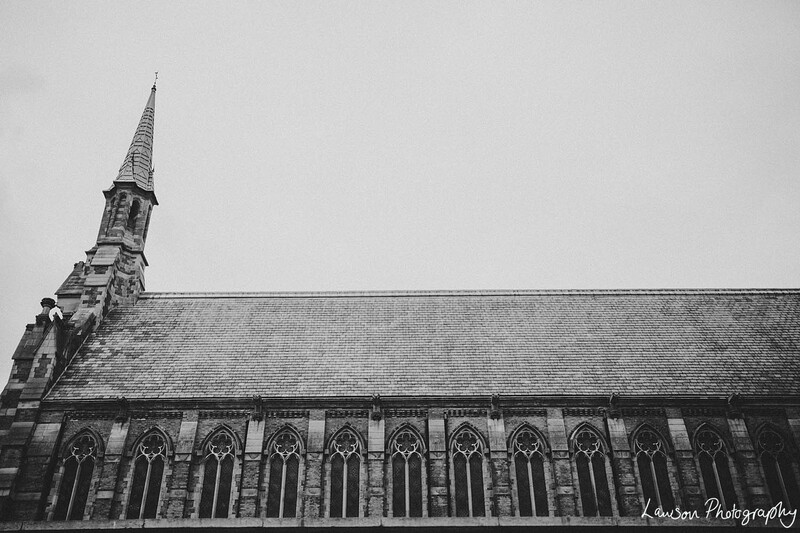 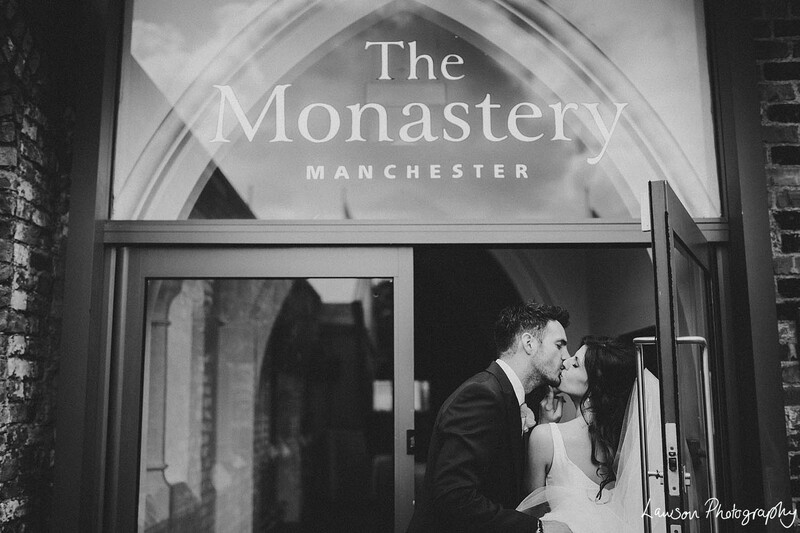 This was our first time at The Monastery in Manchester, and it was GORGEOUS. 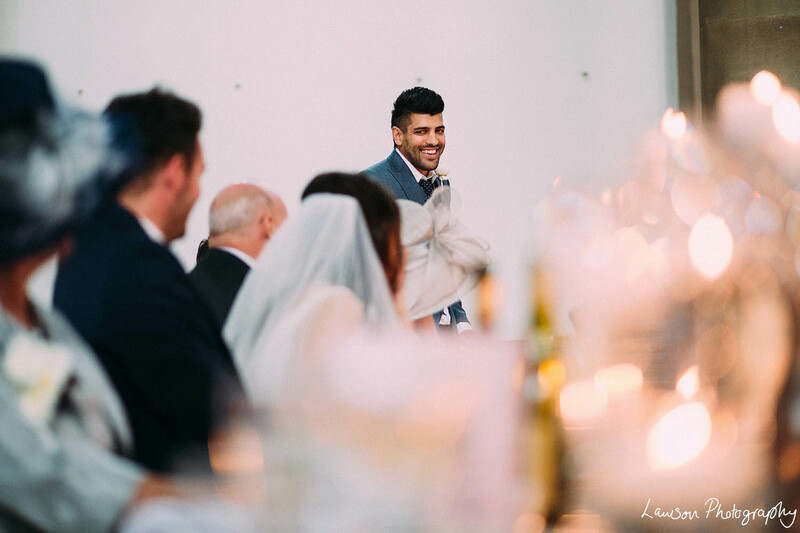 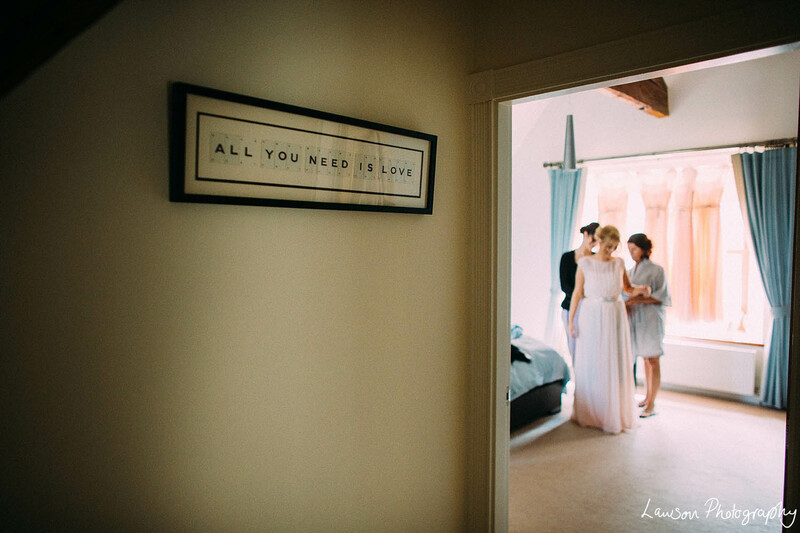 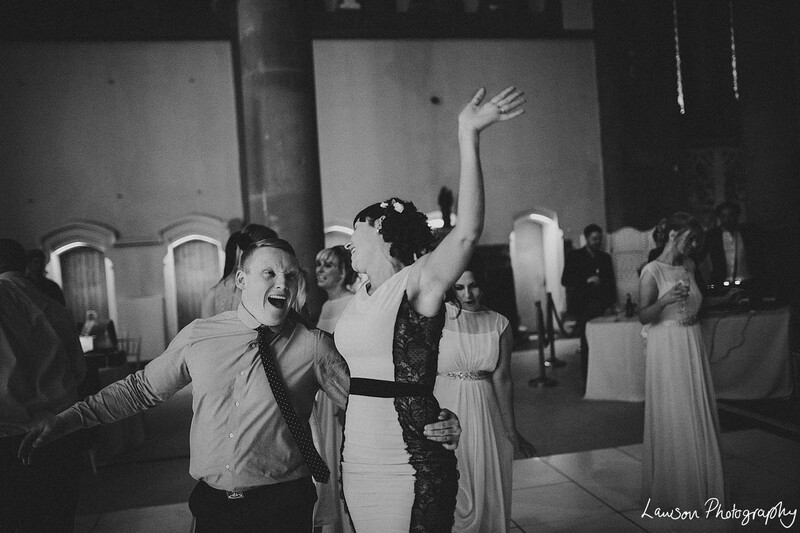 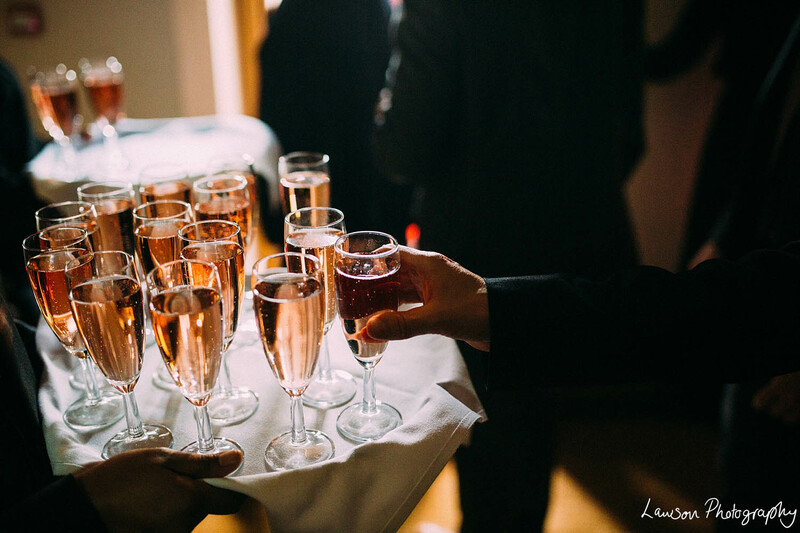 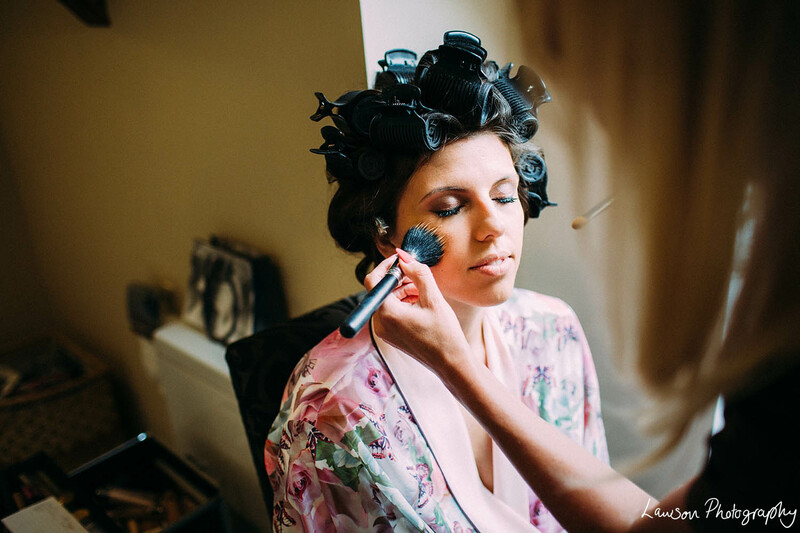 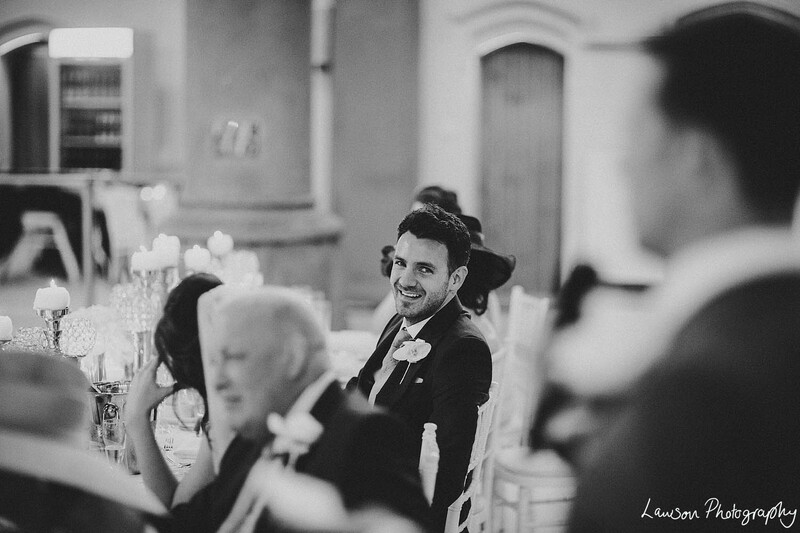 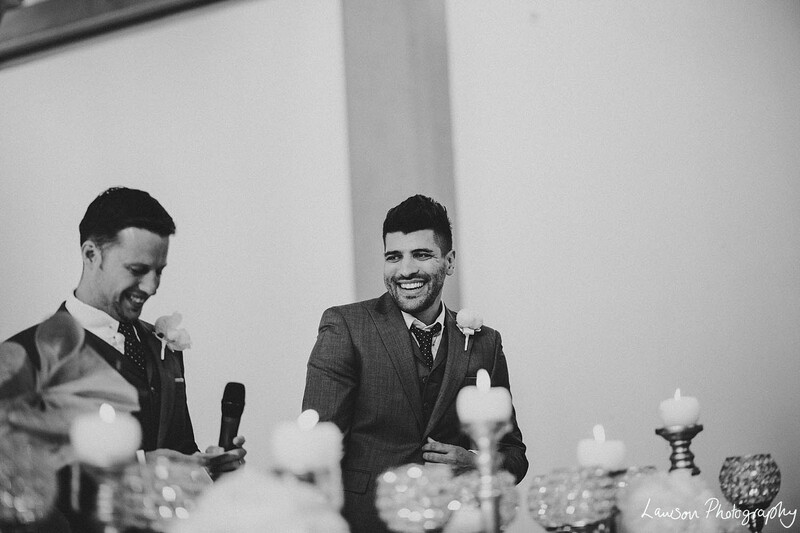 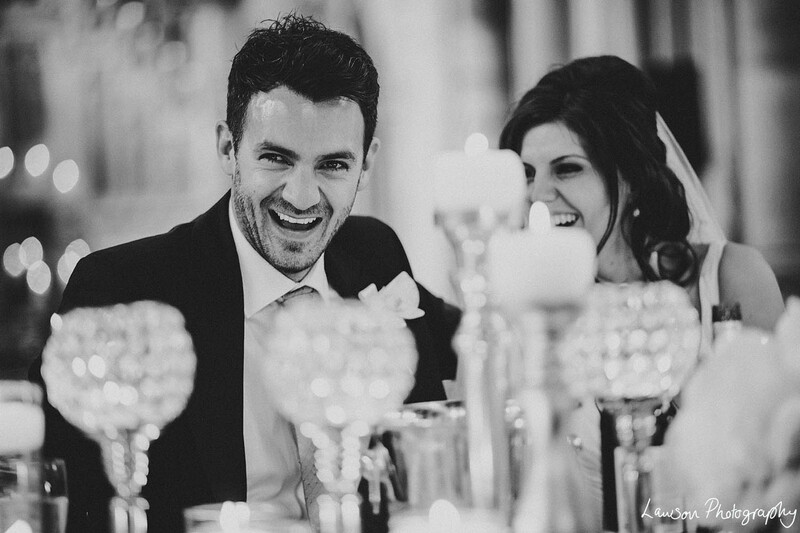 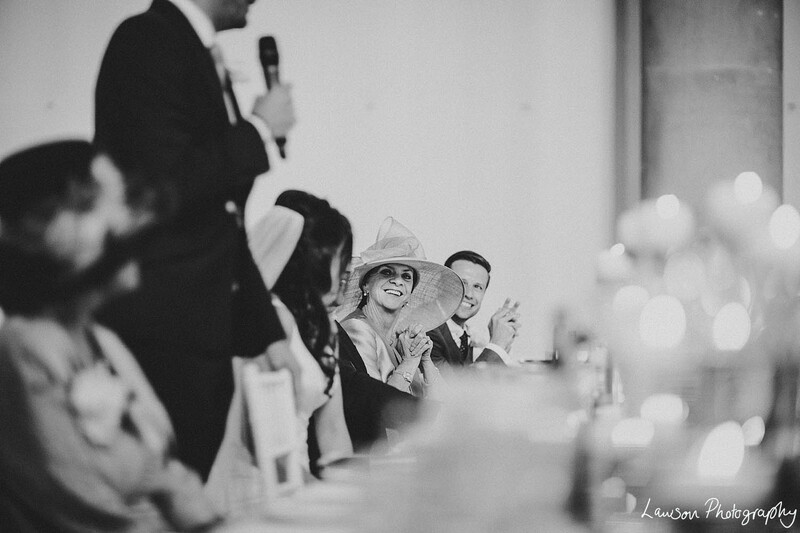 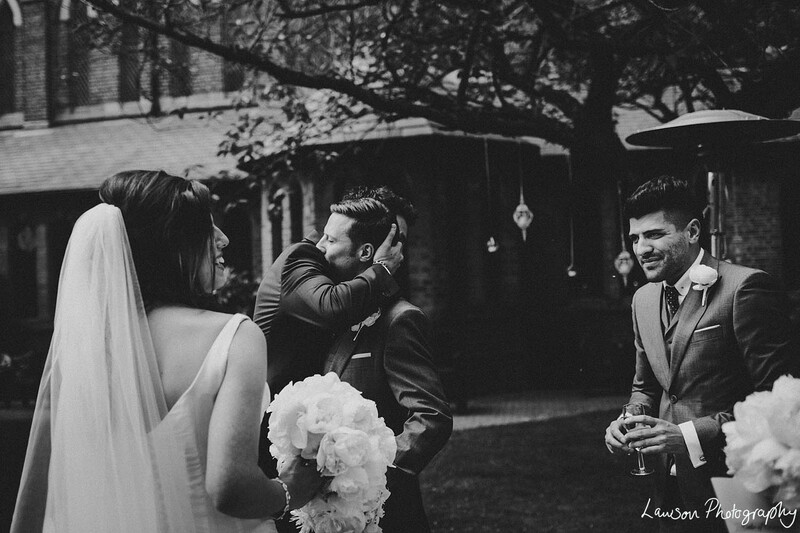 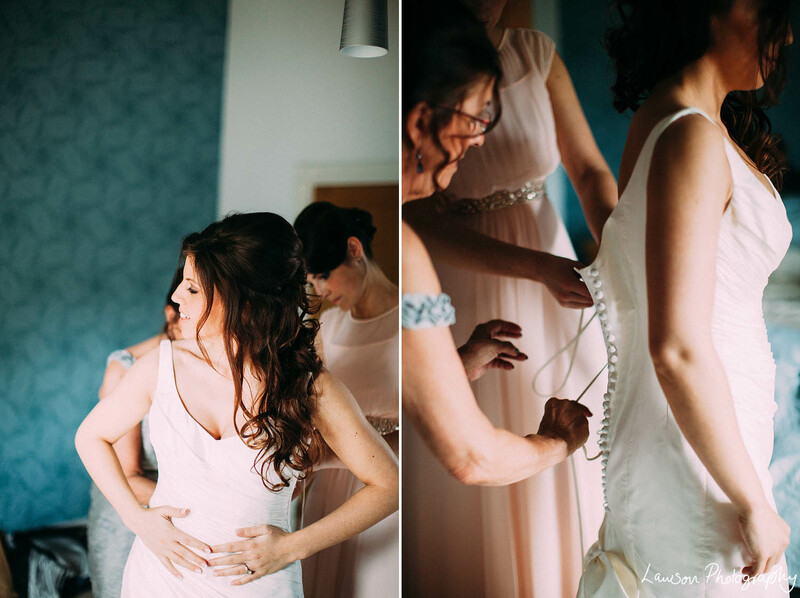 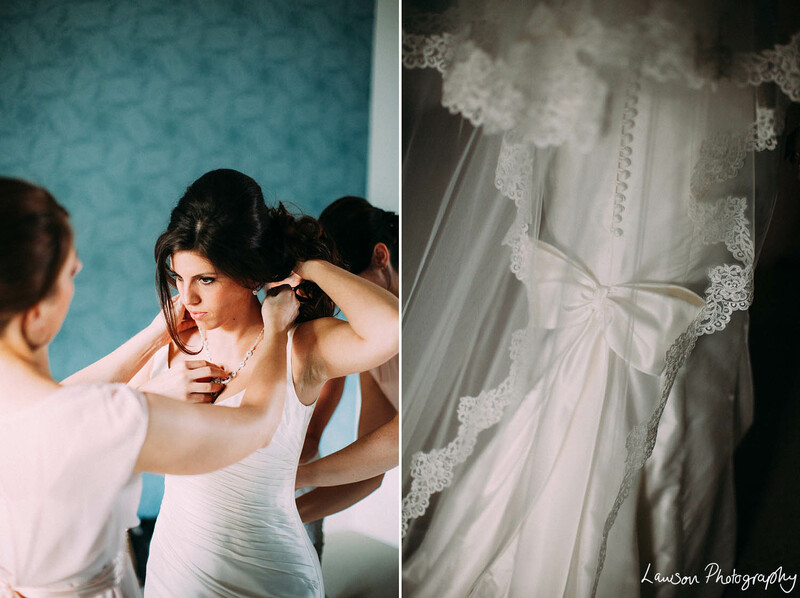 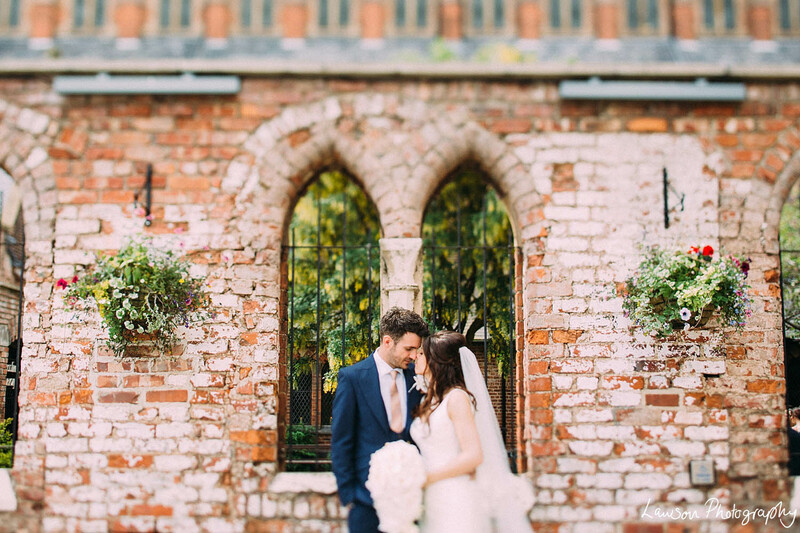 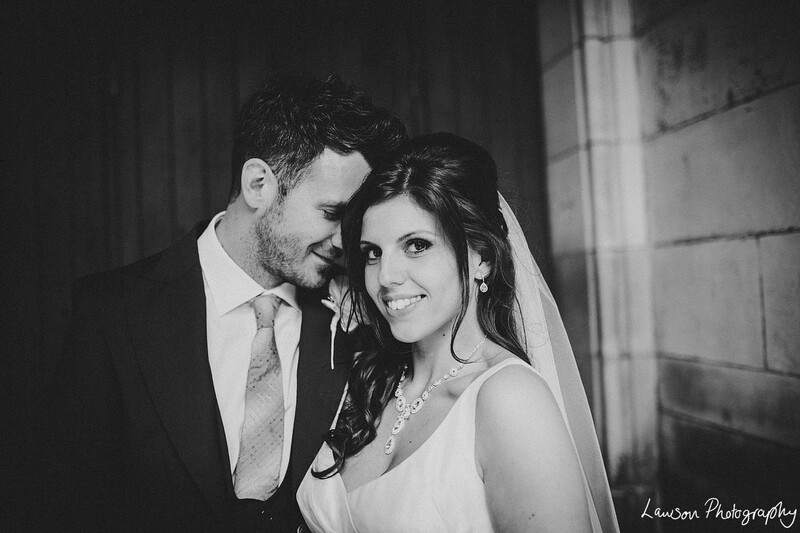 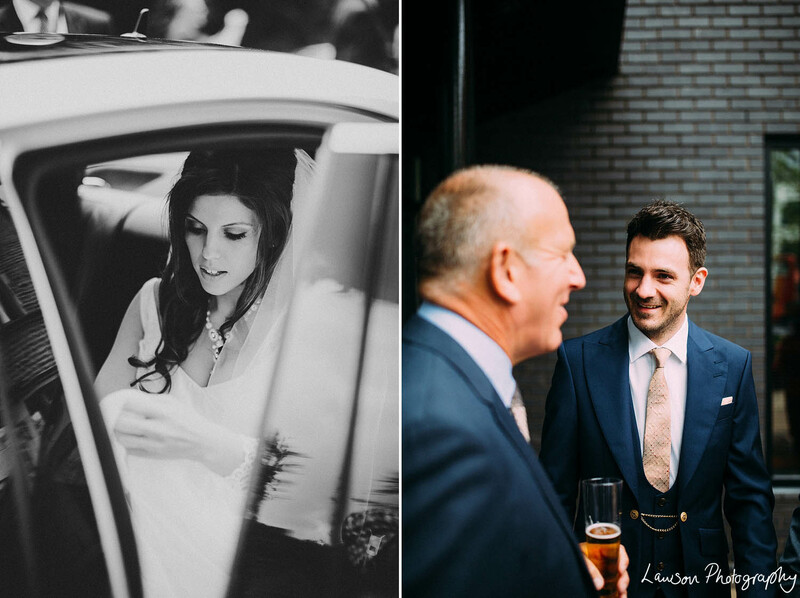 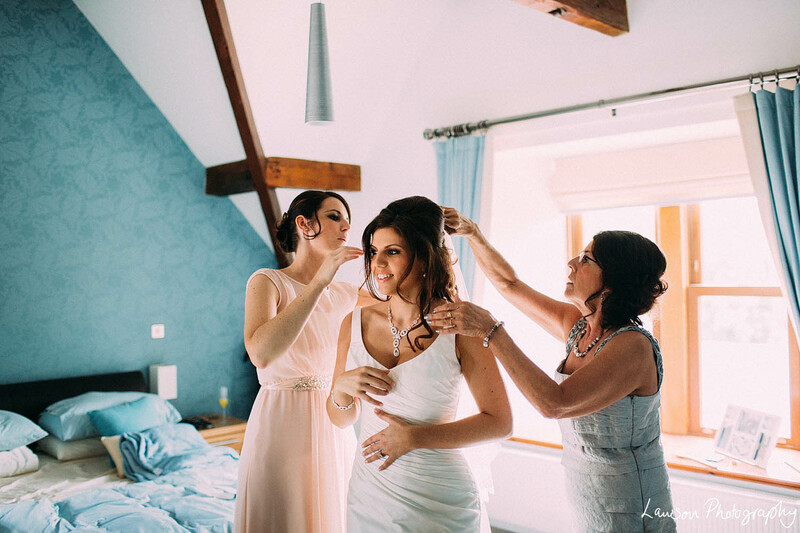 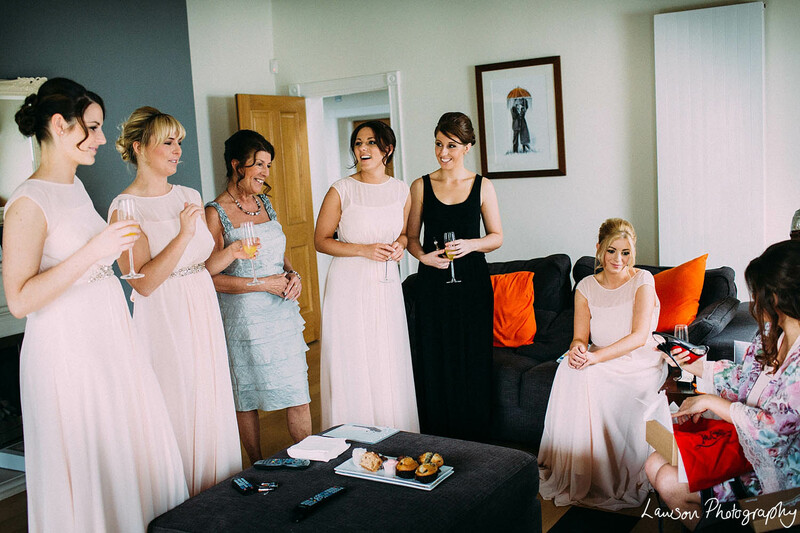 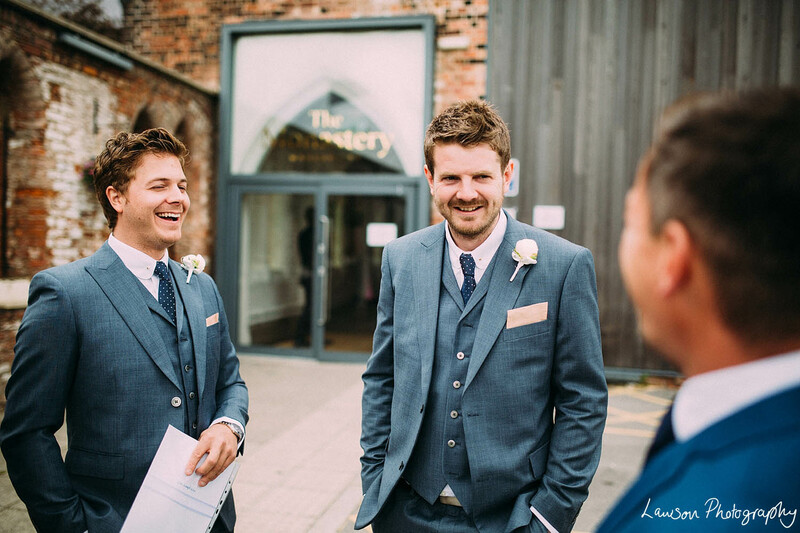 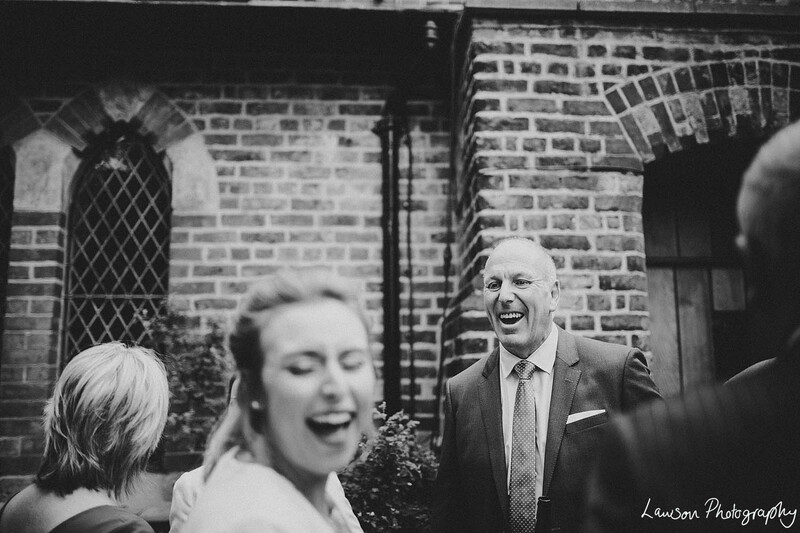 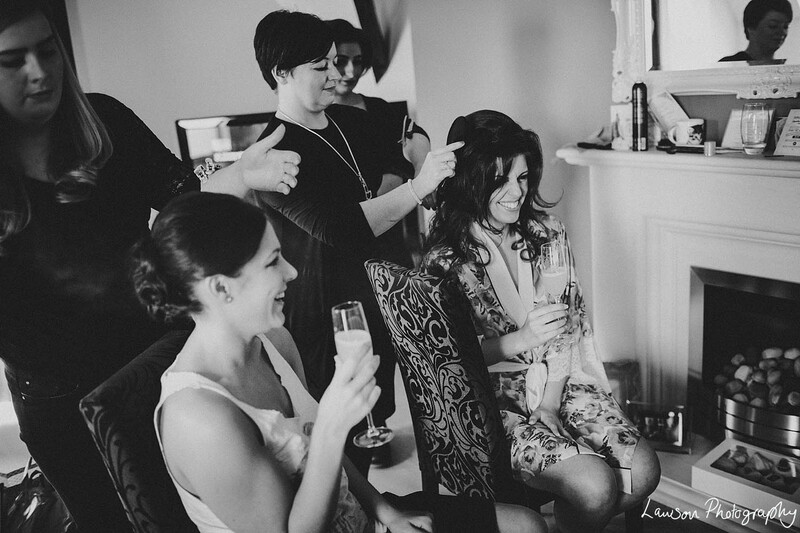 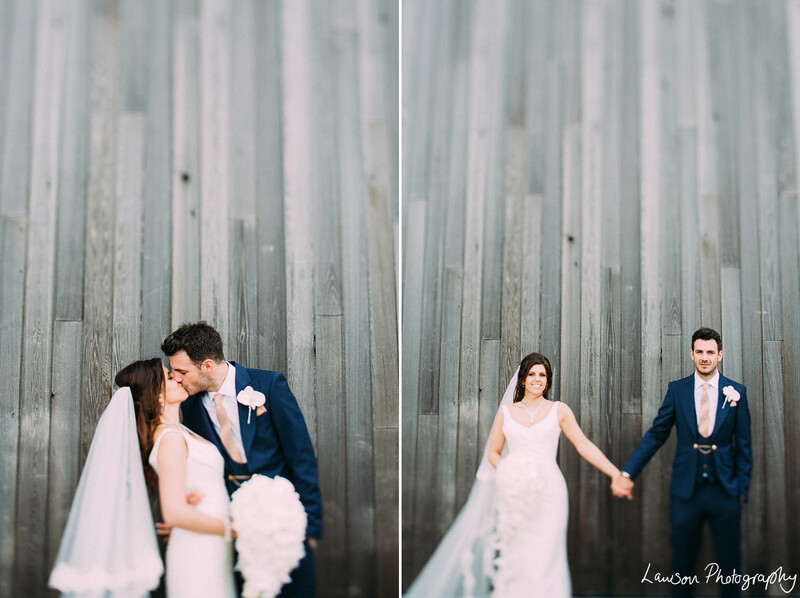 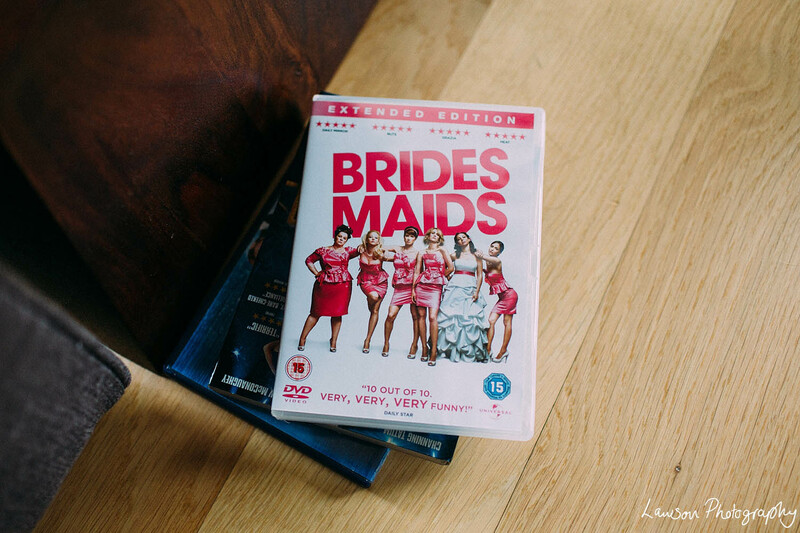 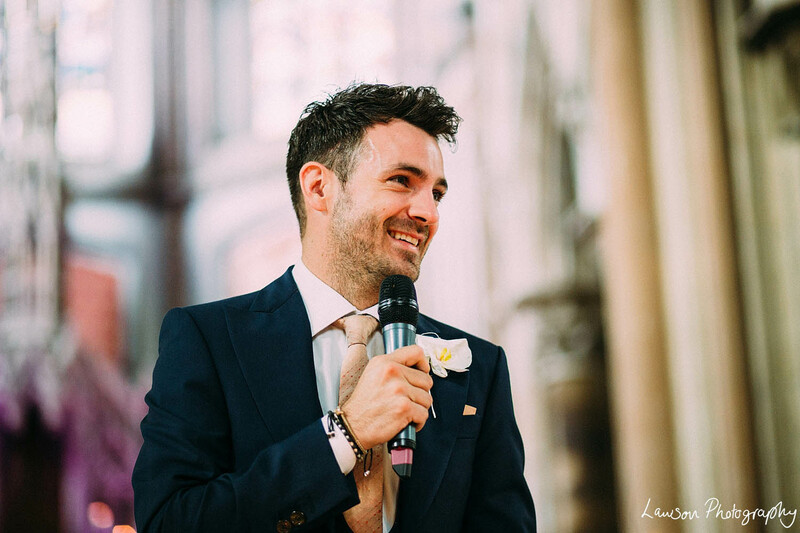 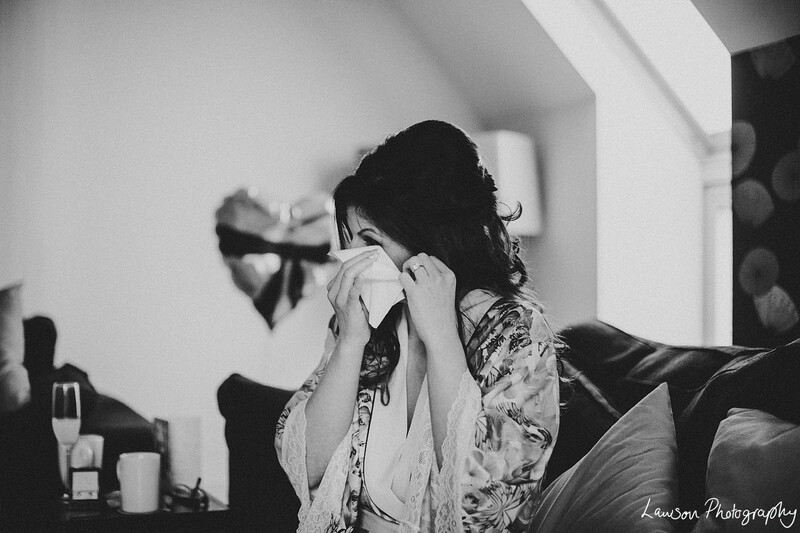 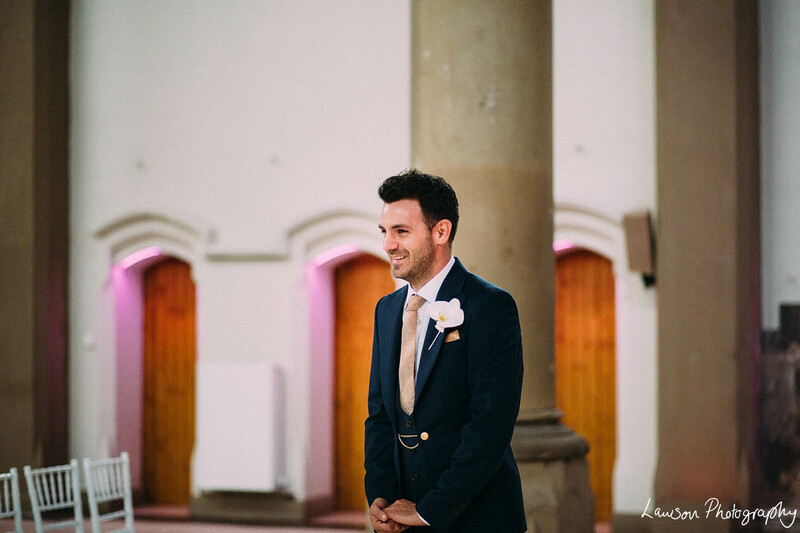 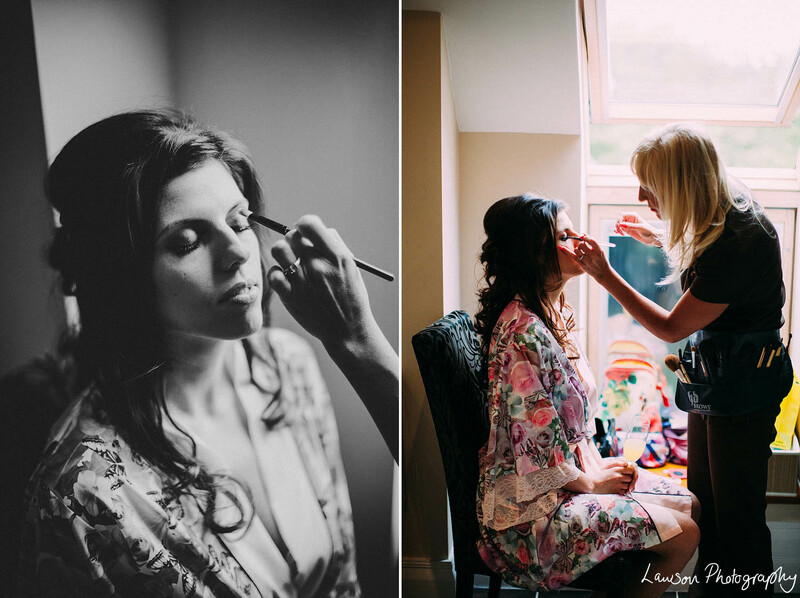 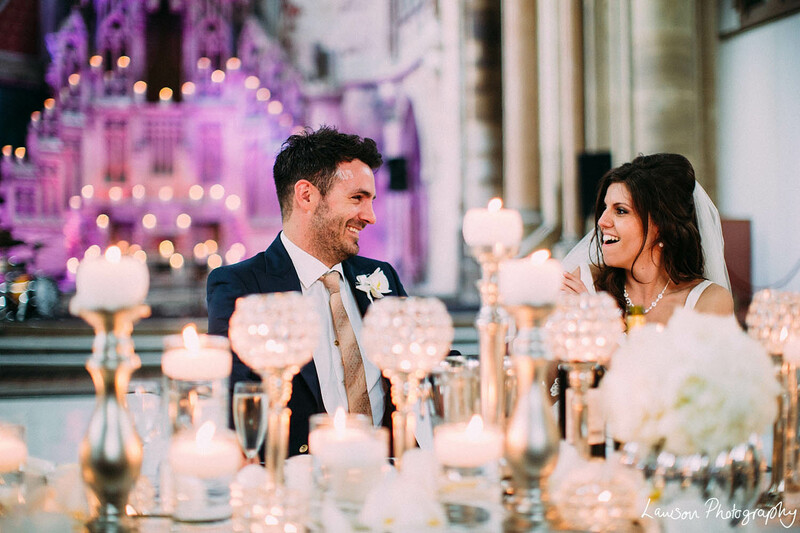 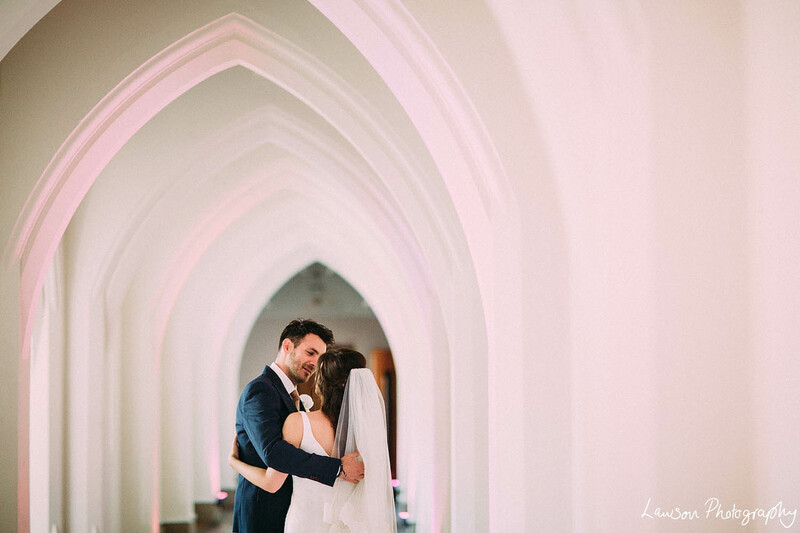 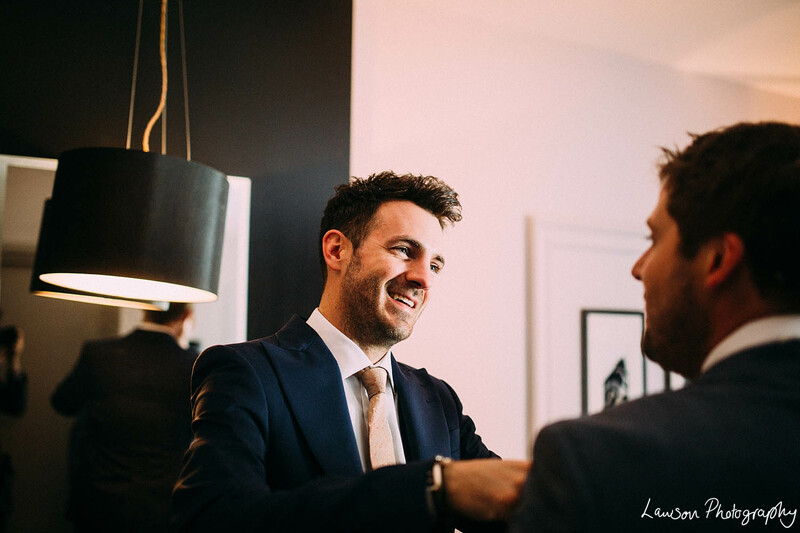 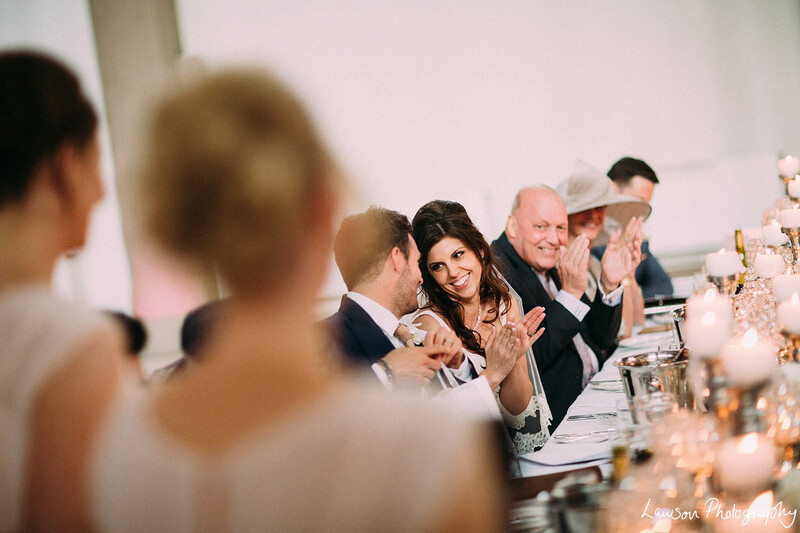 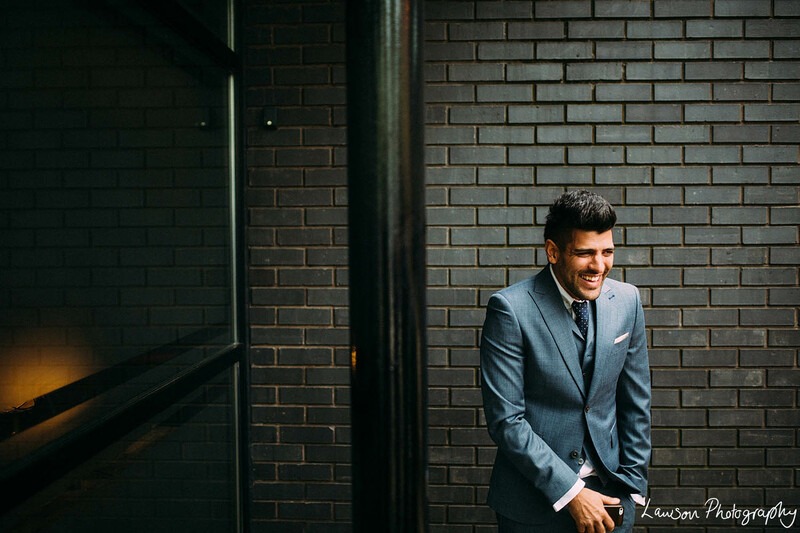 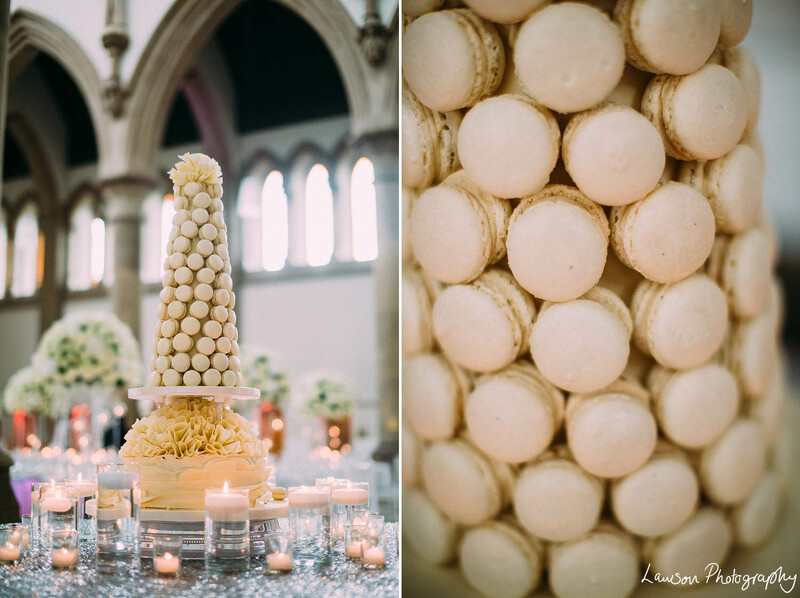 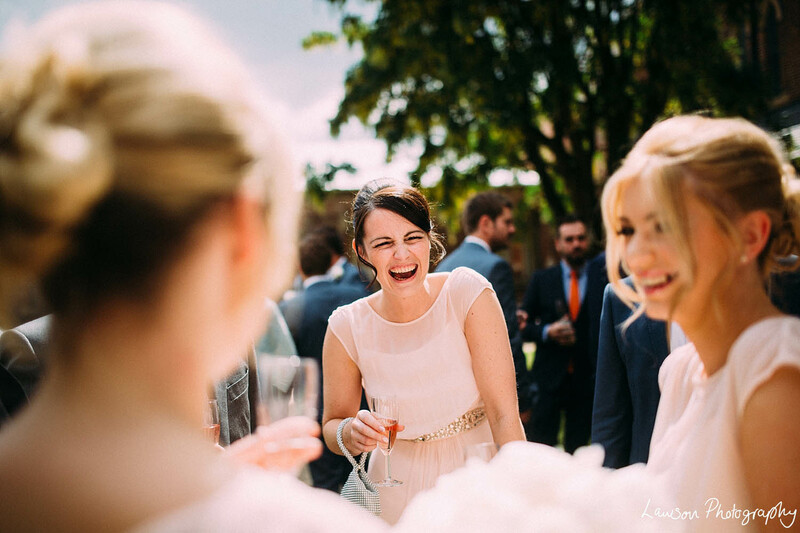 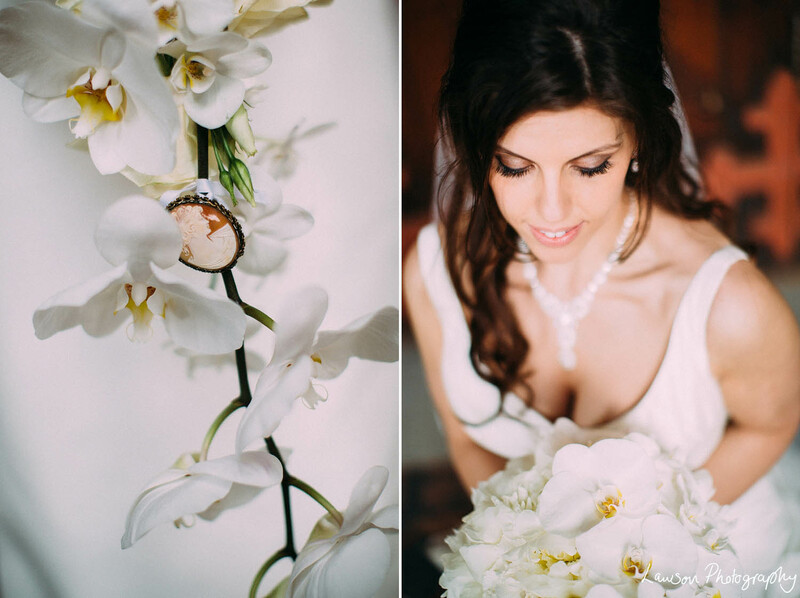 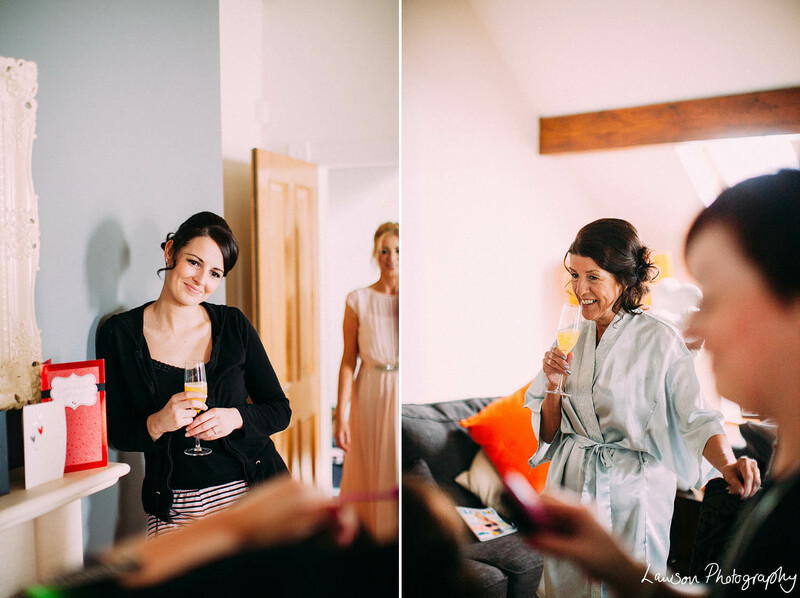 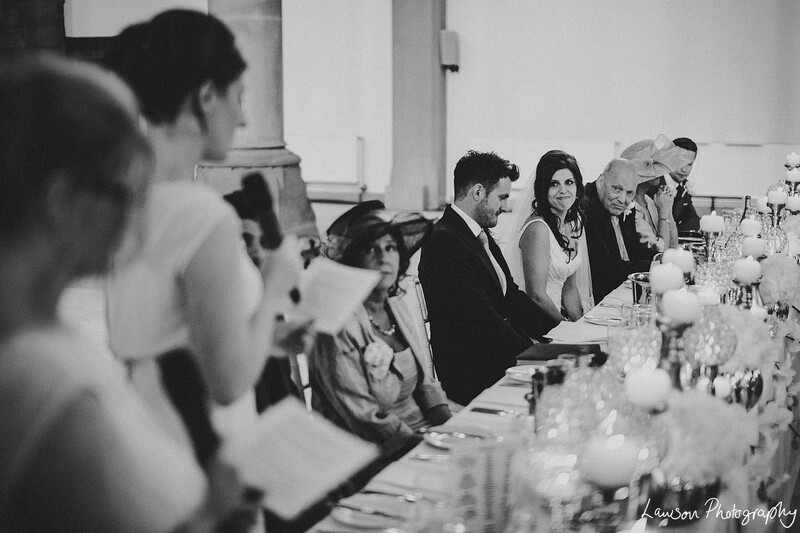 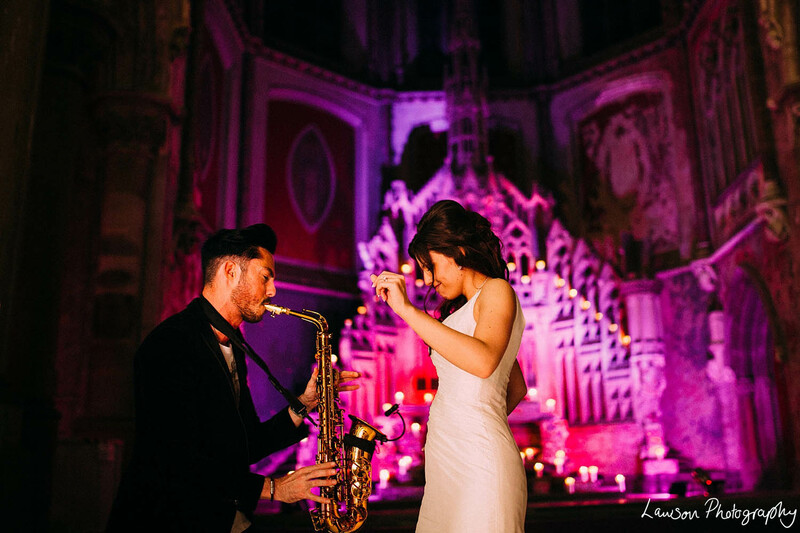 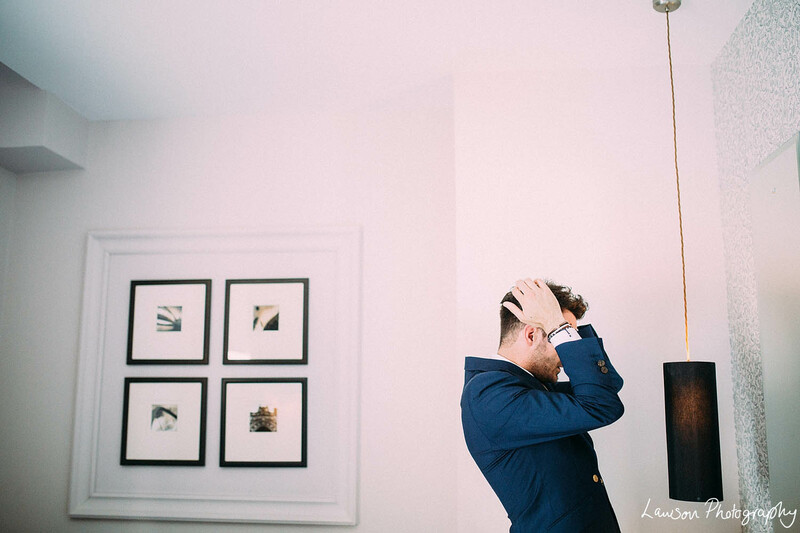 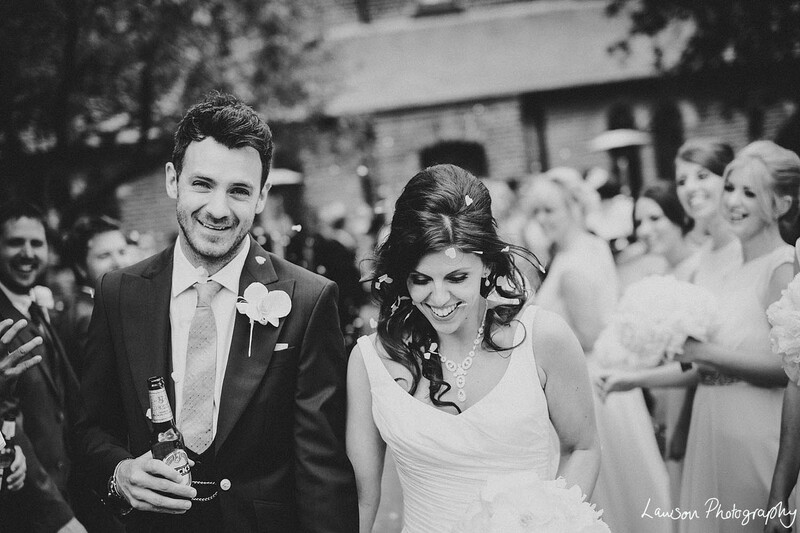 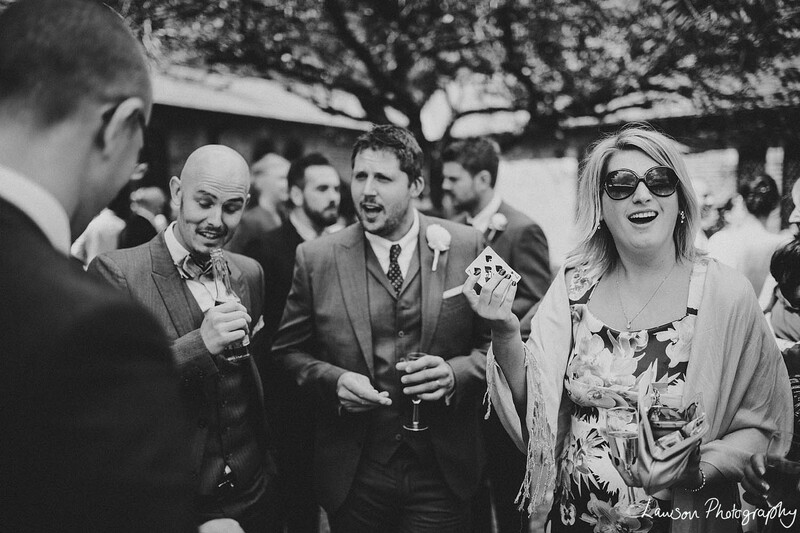 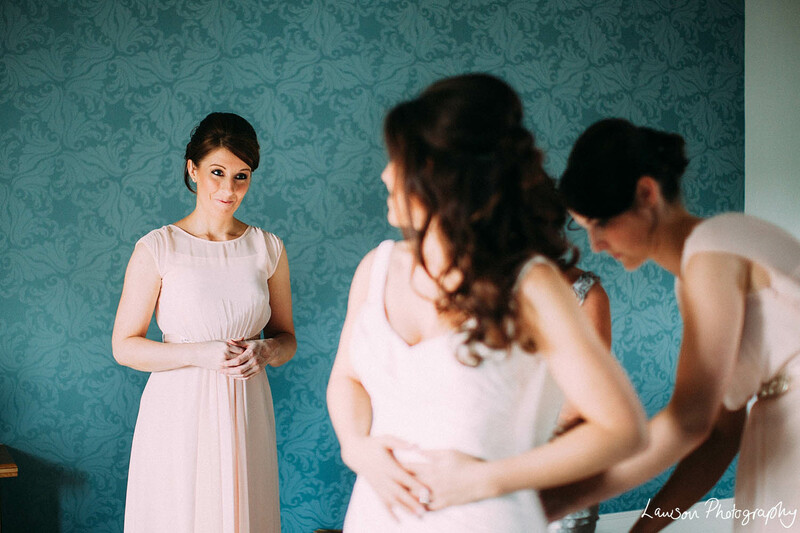 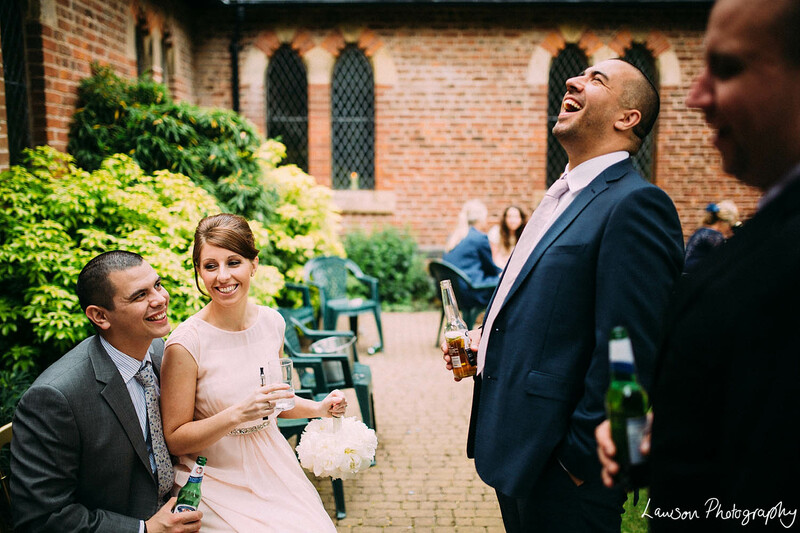 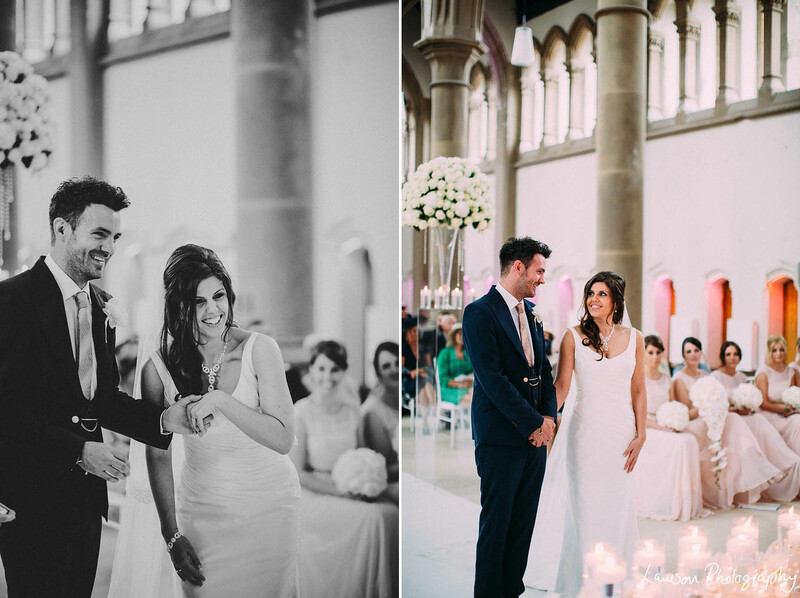 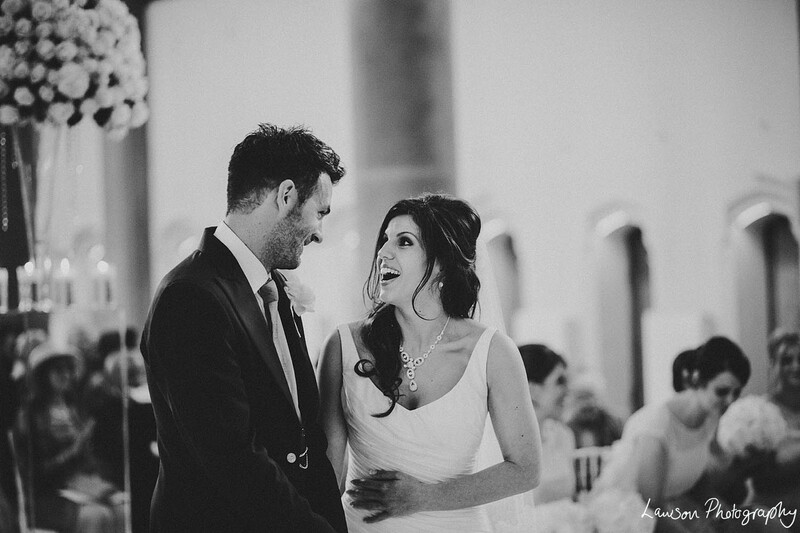 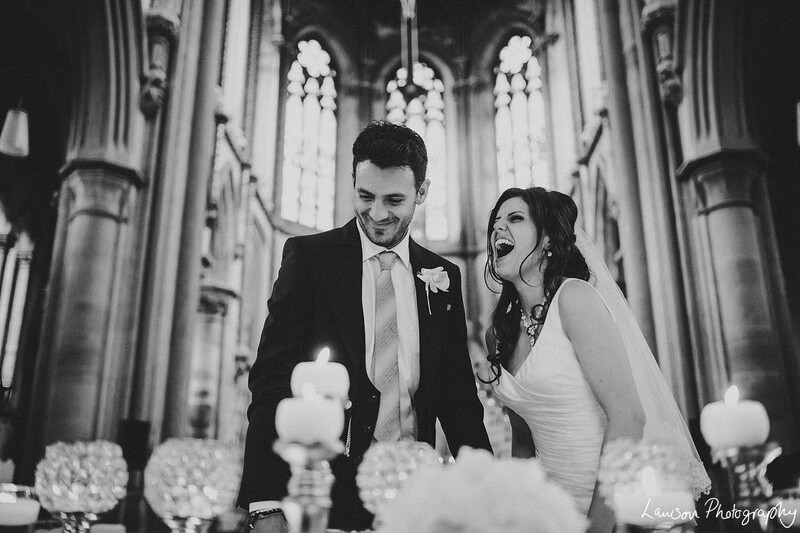 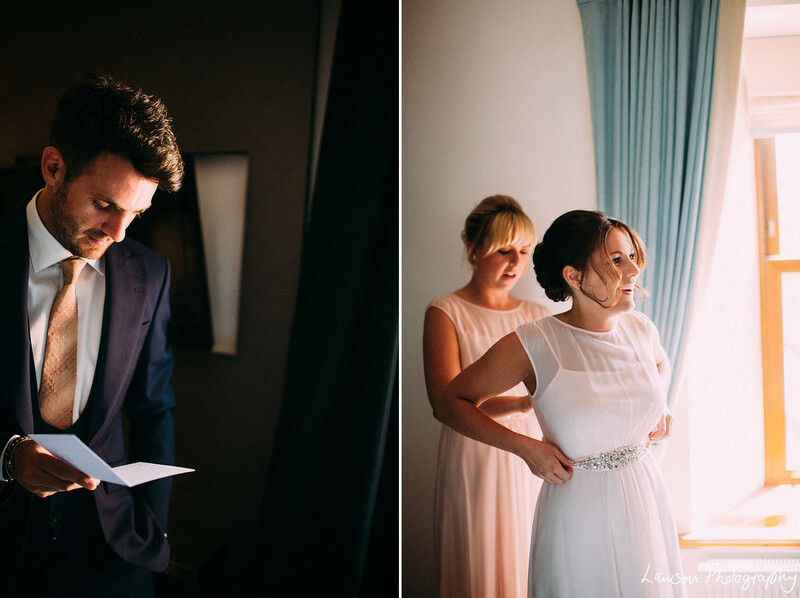 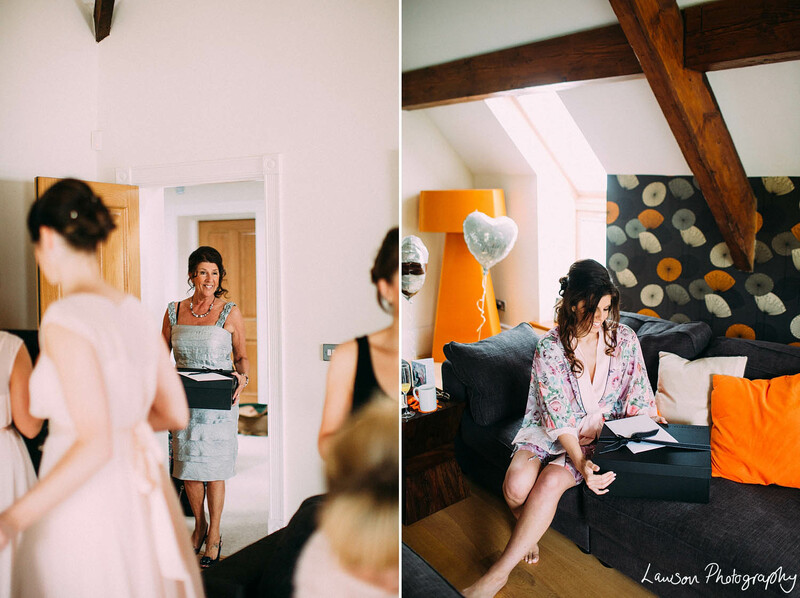 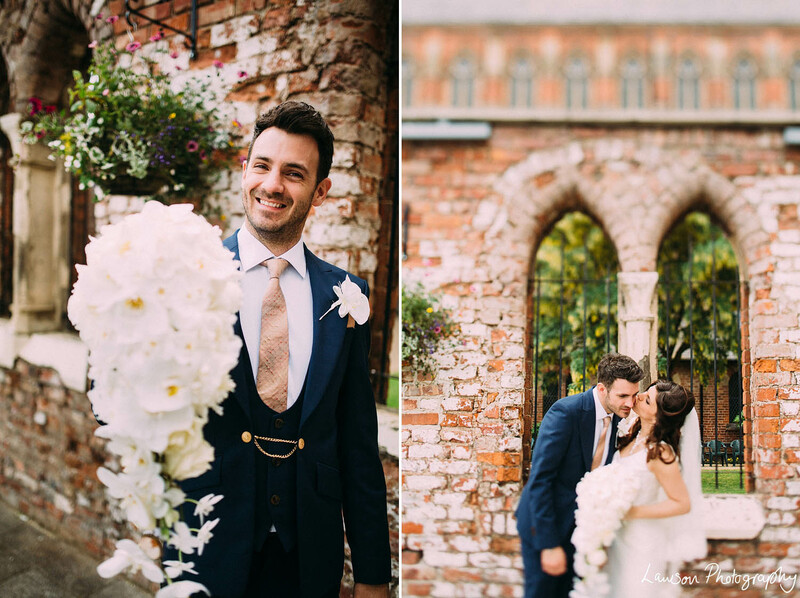 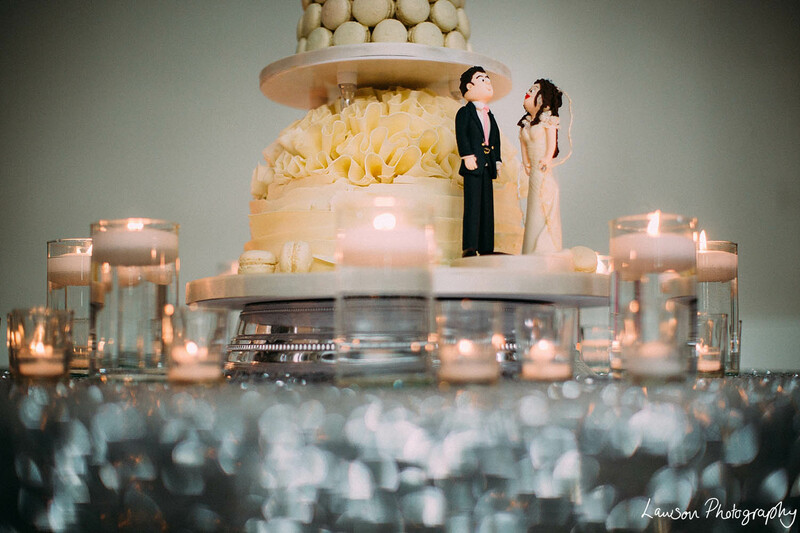 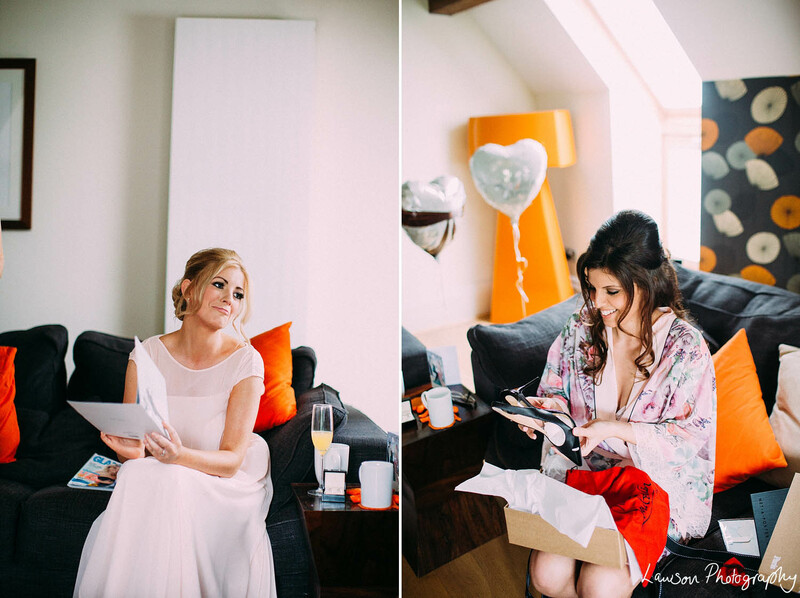 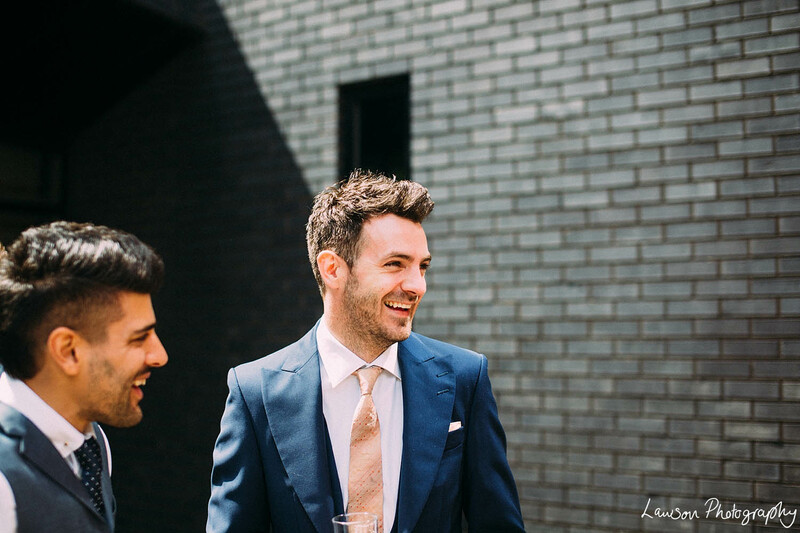 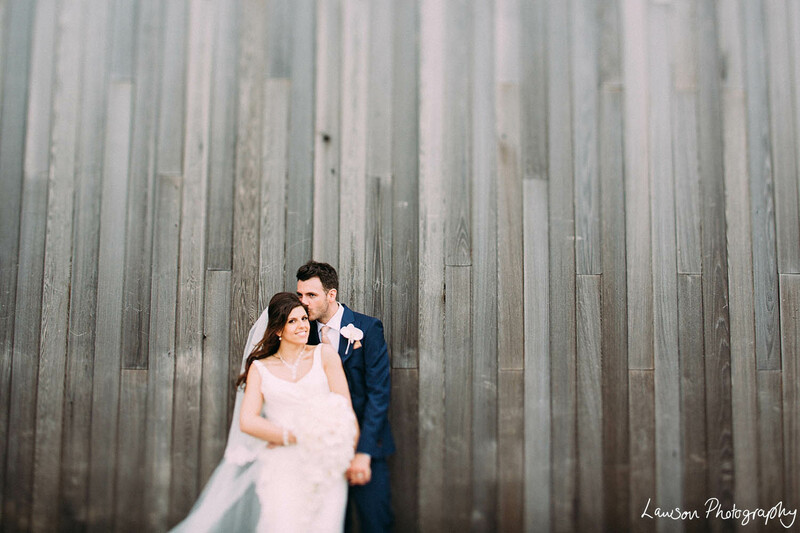 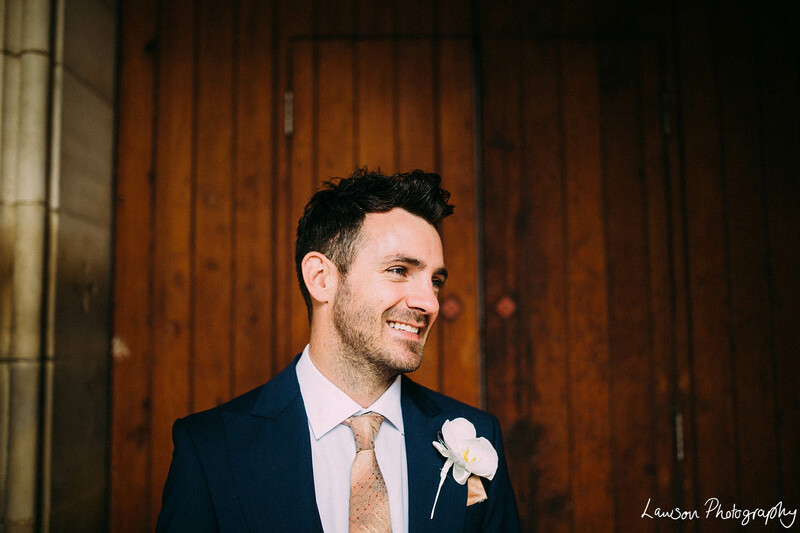 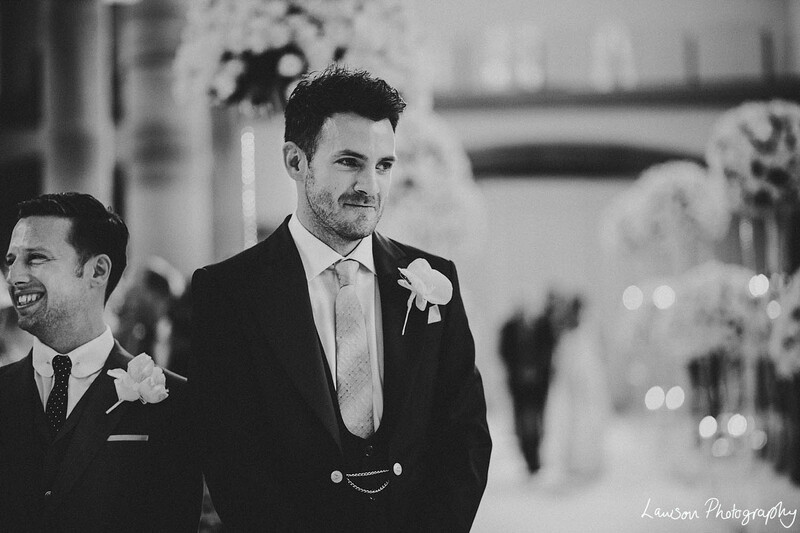 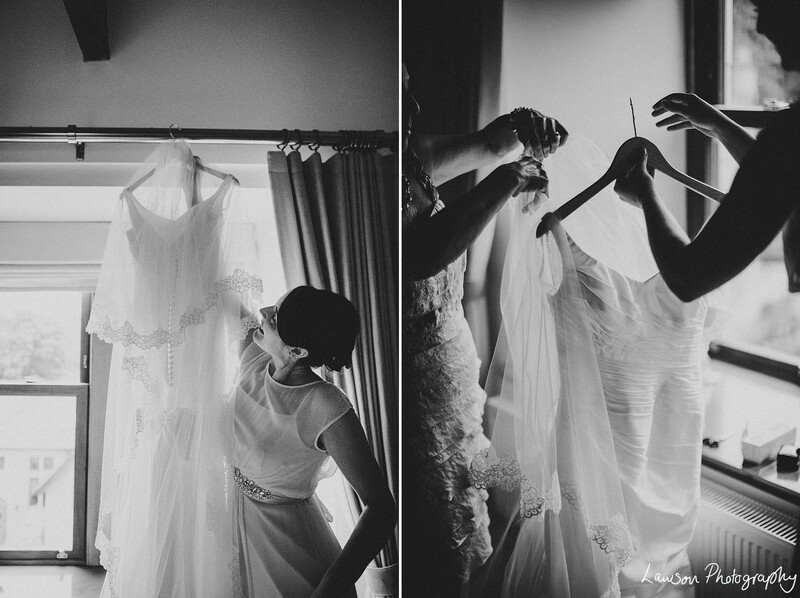 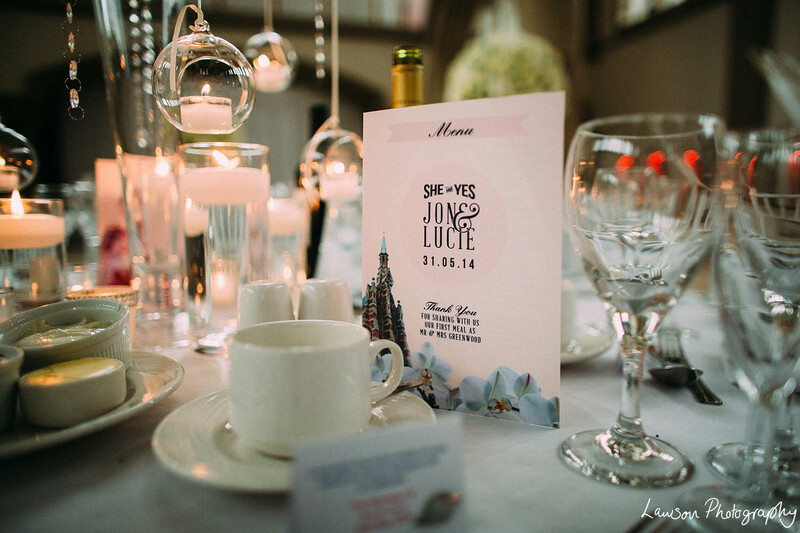 Lucie and Jon have amazing taste, their wedding was super stylish, and the two of them together are just adorable! 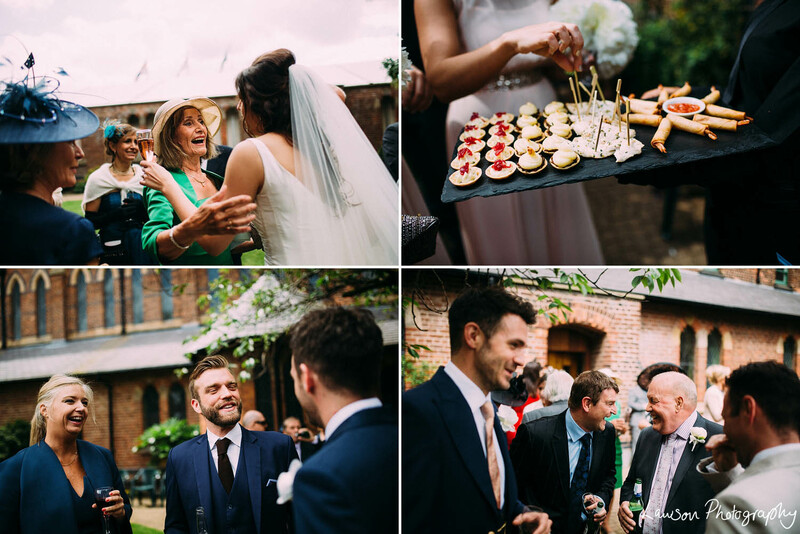 We had glorious sunshine and lots of smiling happy people, it actually could’t have been better. 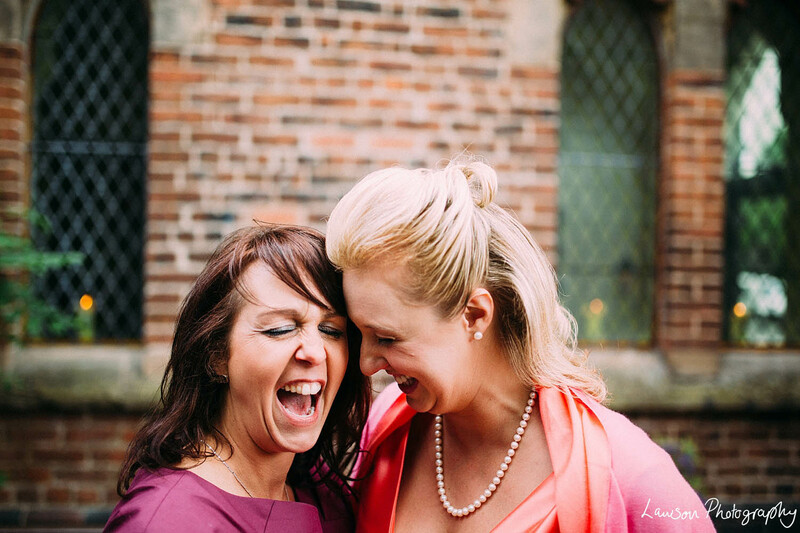 We were two very happy photographers this day! 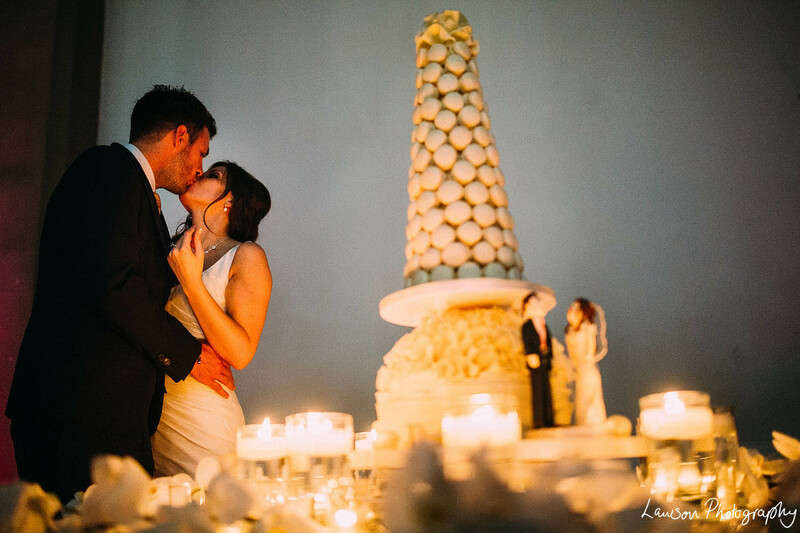 Now that’s a layer cake of epic. 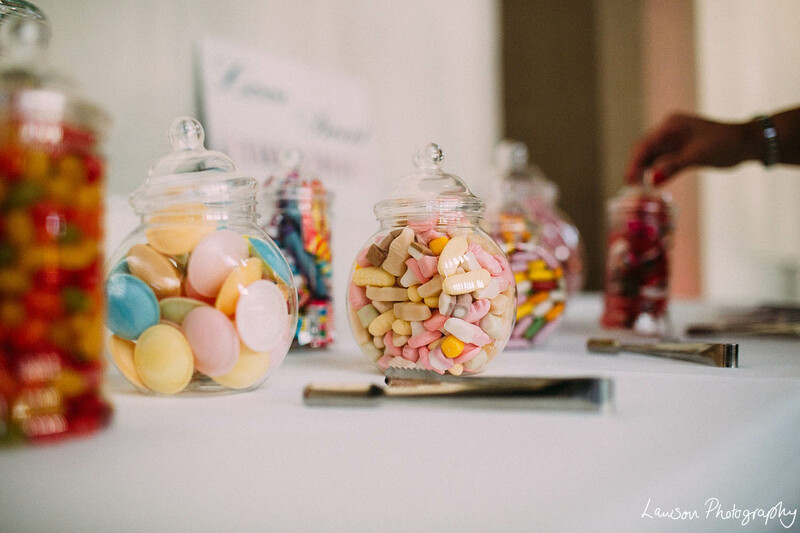 Wowsers! 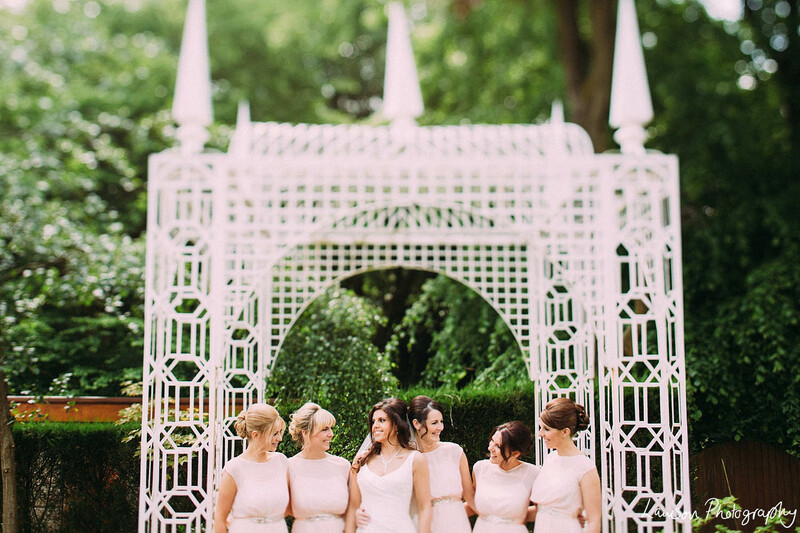 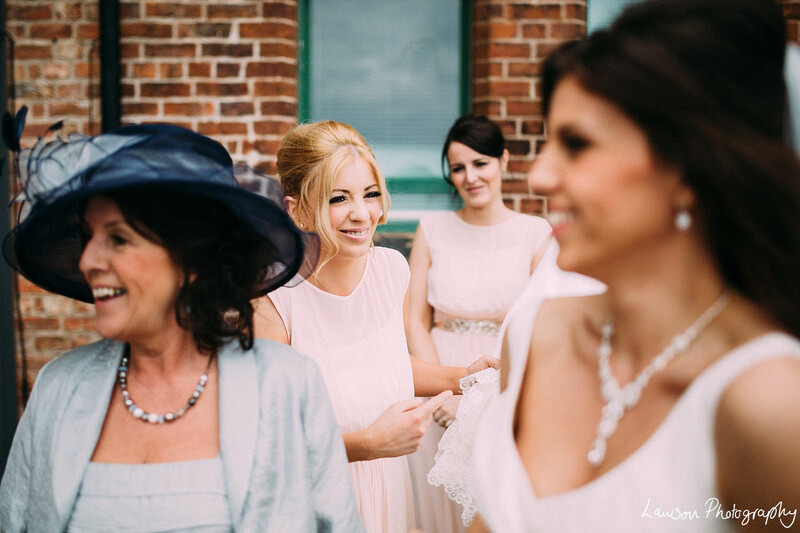 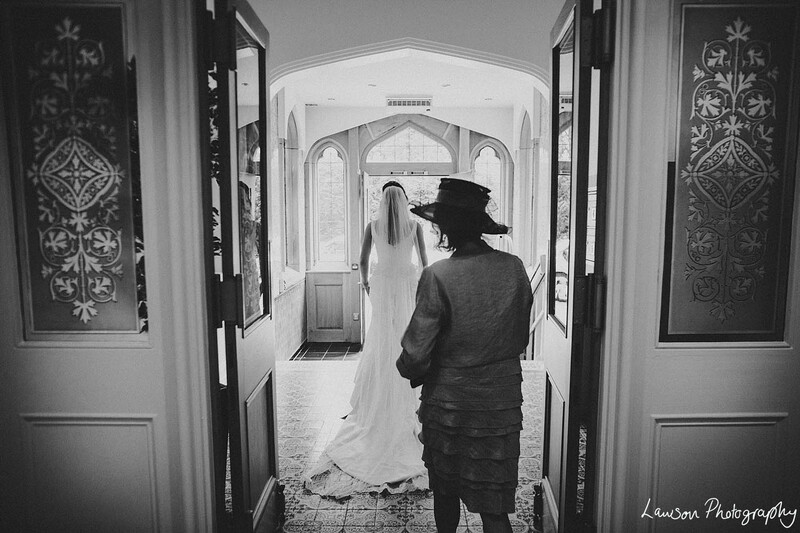 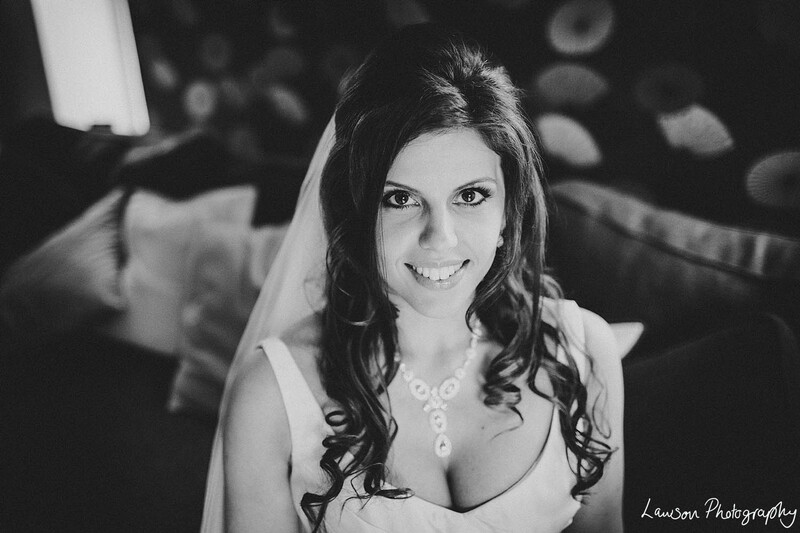 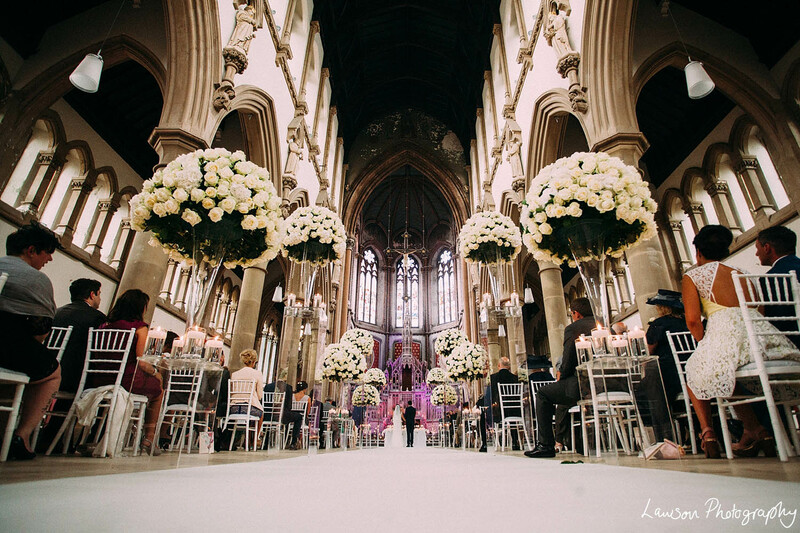 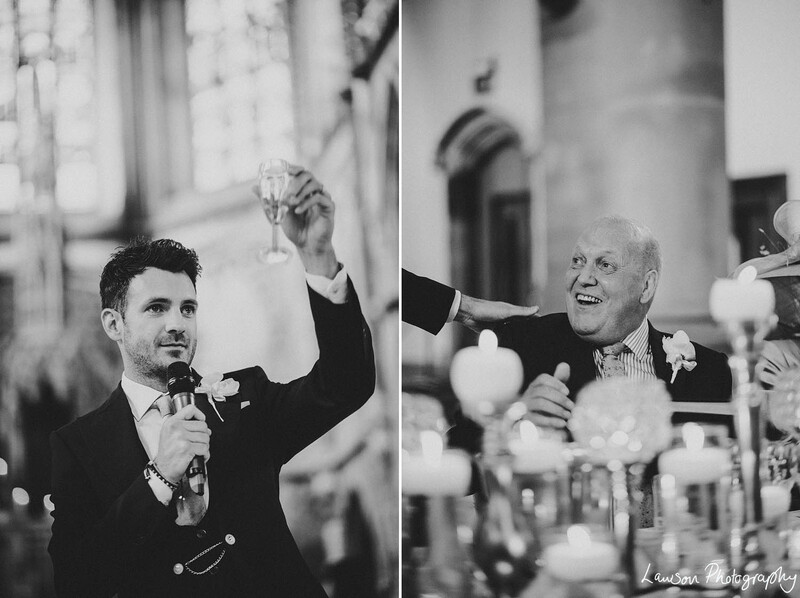 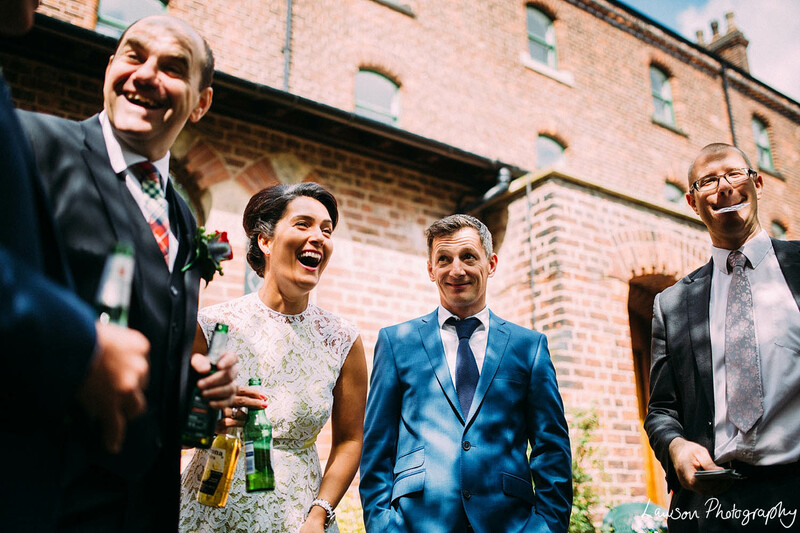 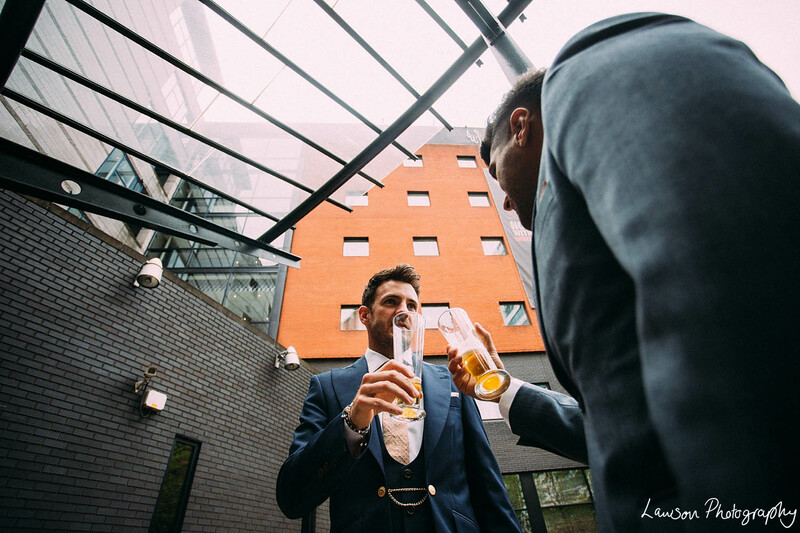 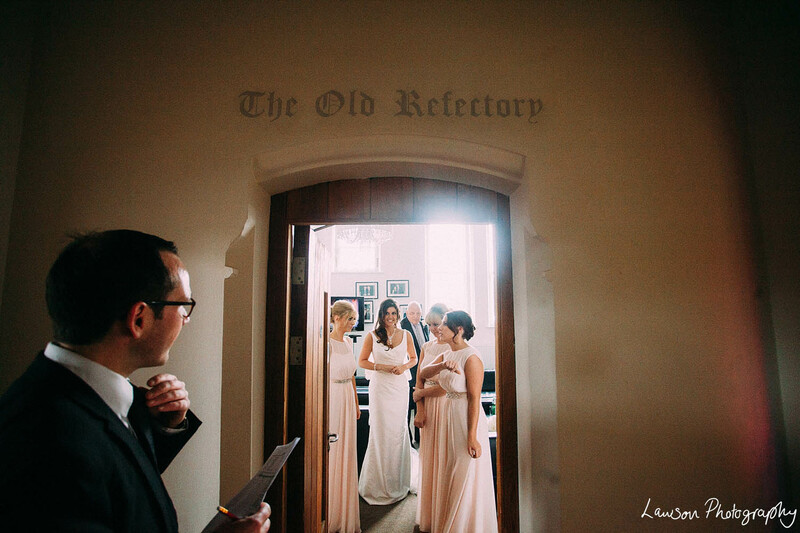 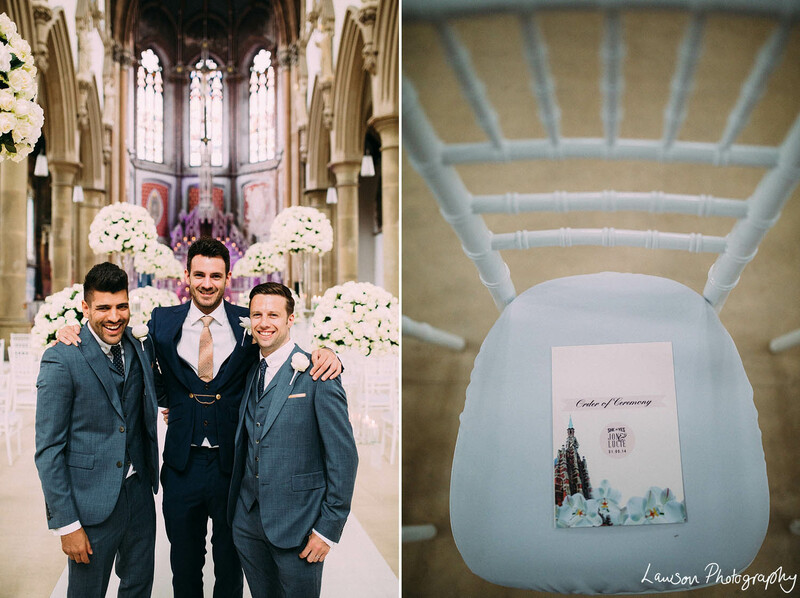 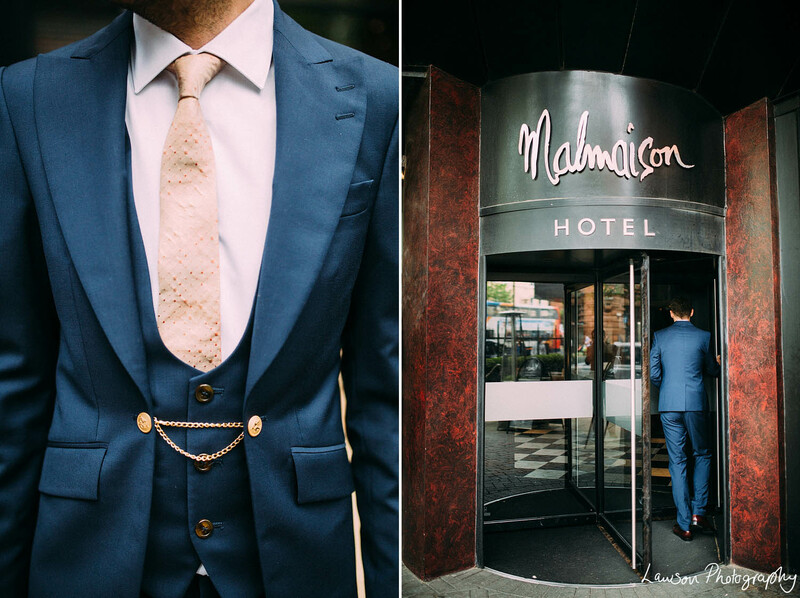 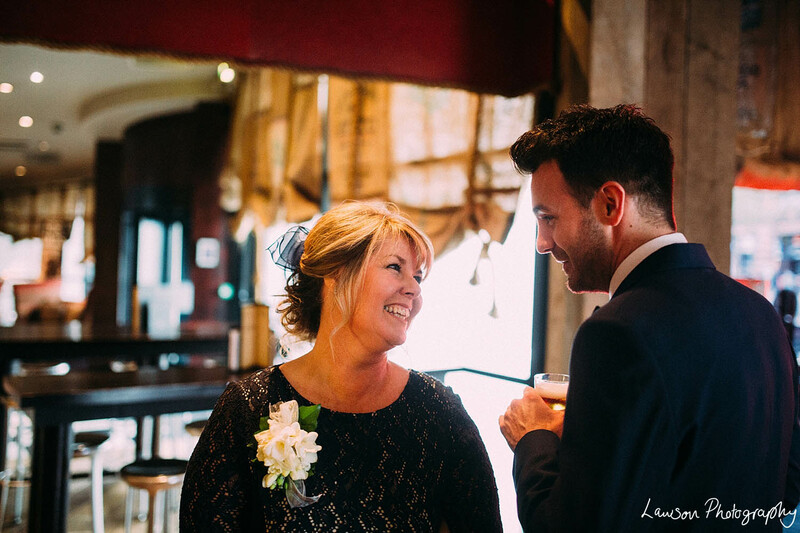 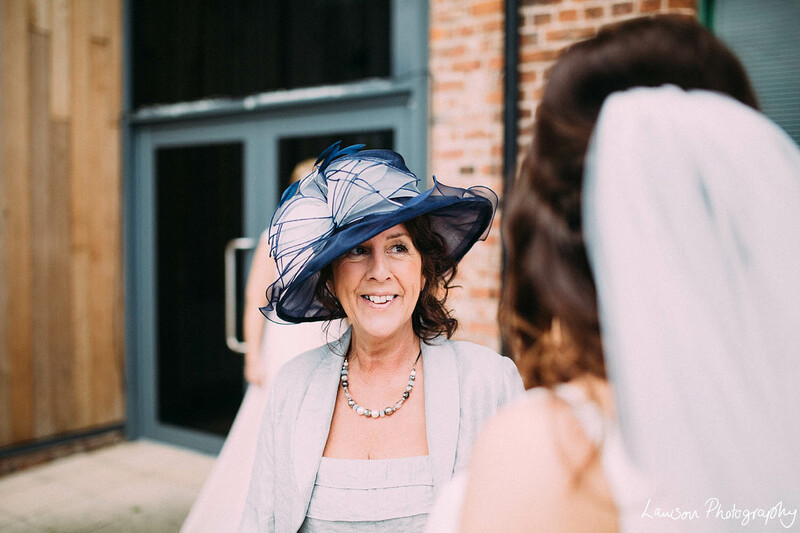 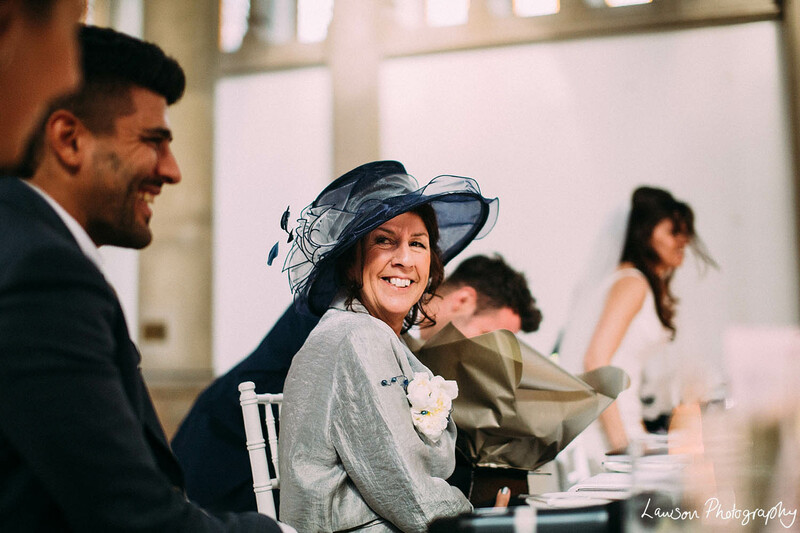 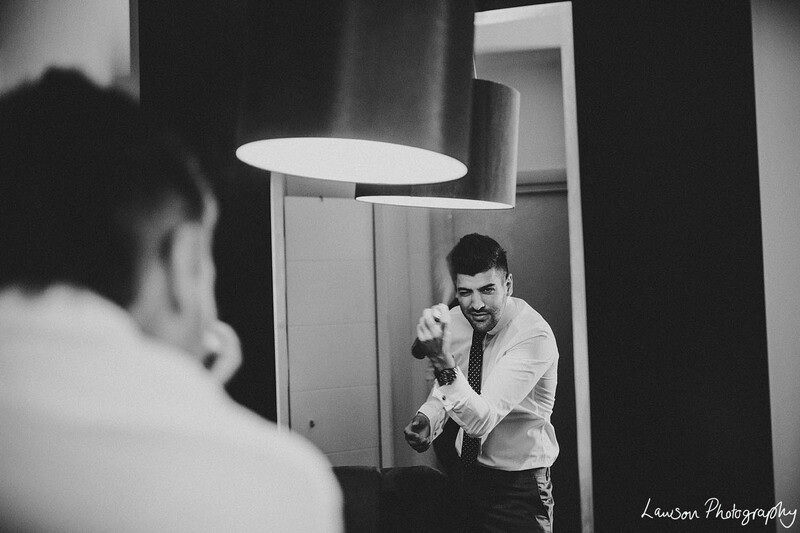 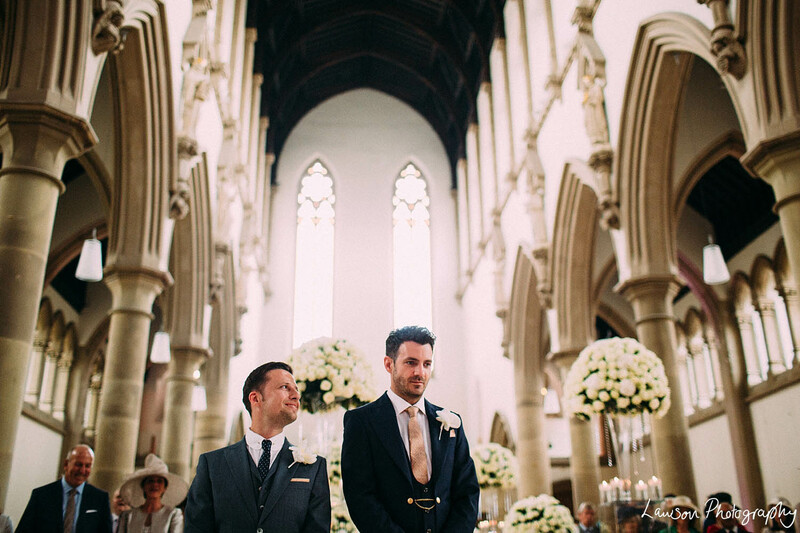 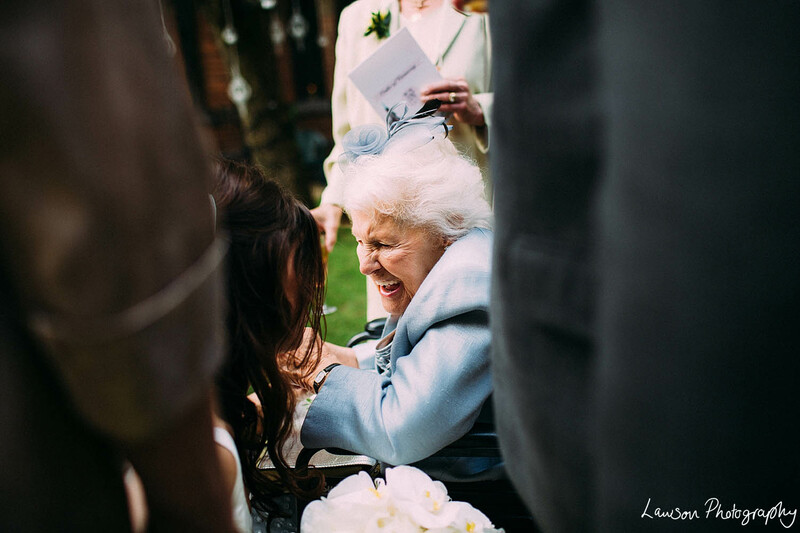 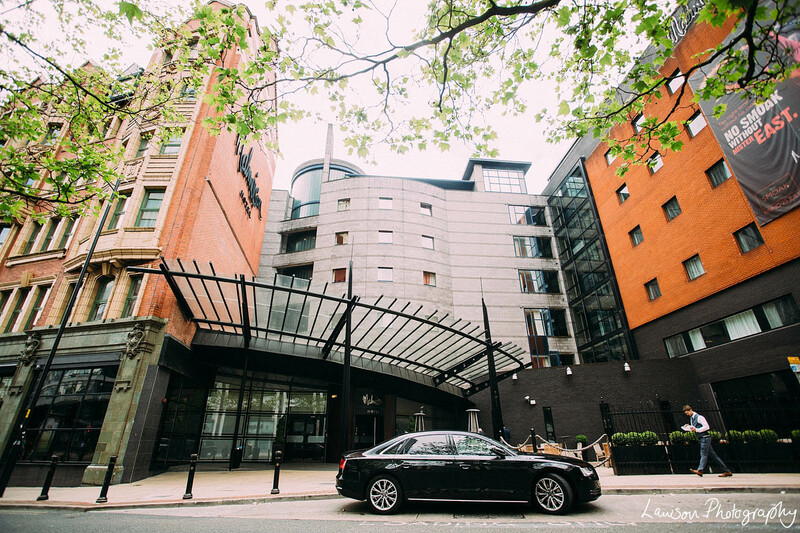 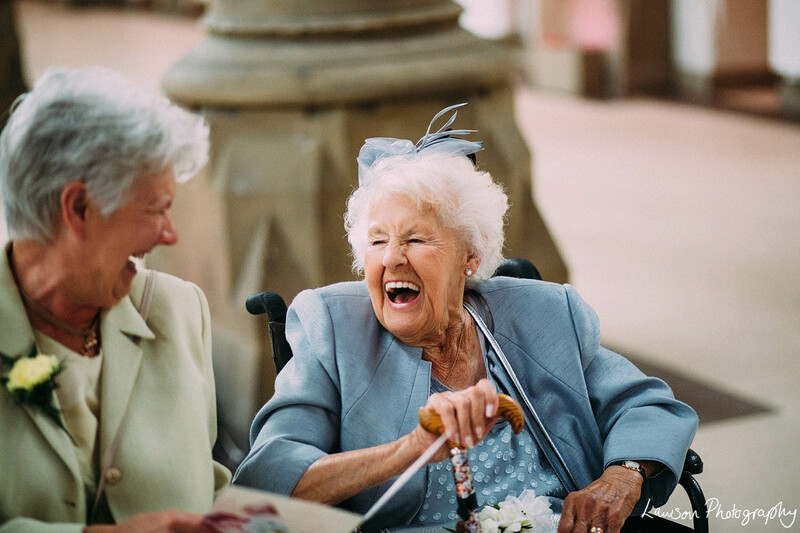 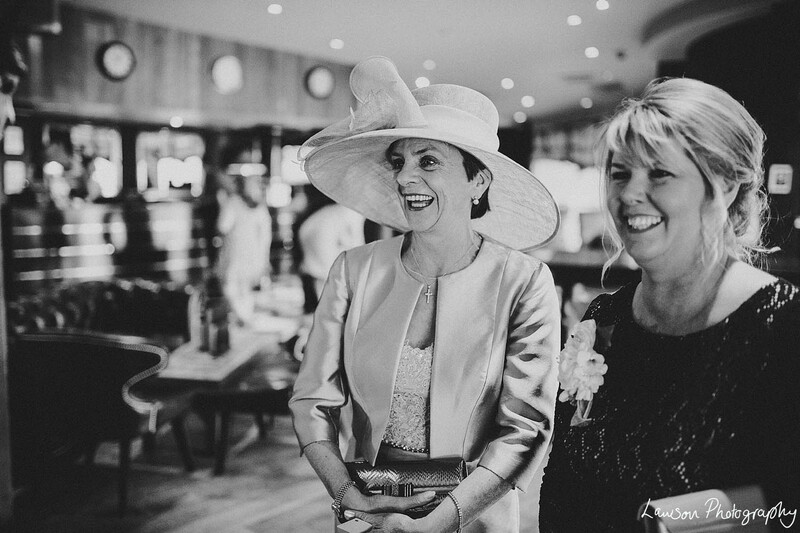 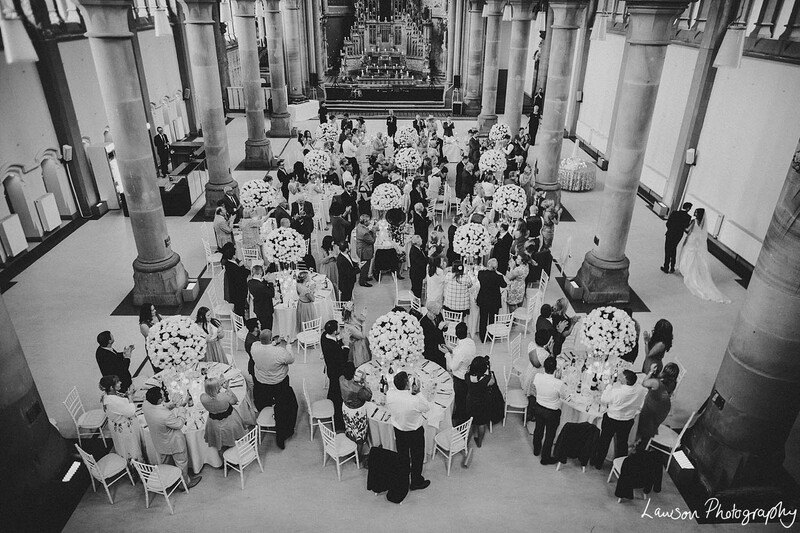 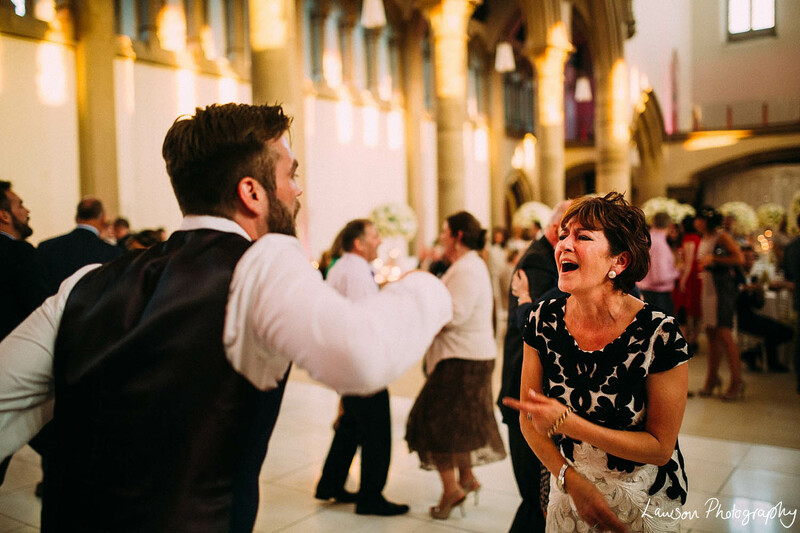 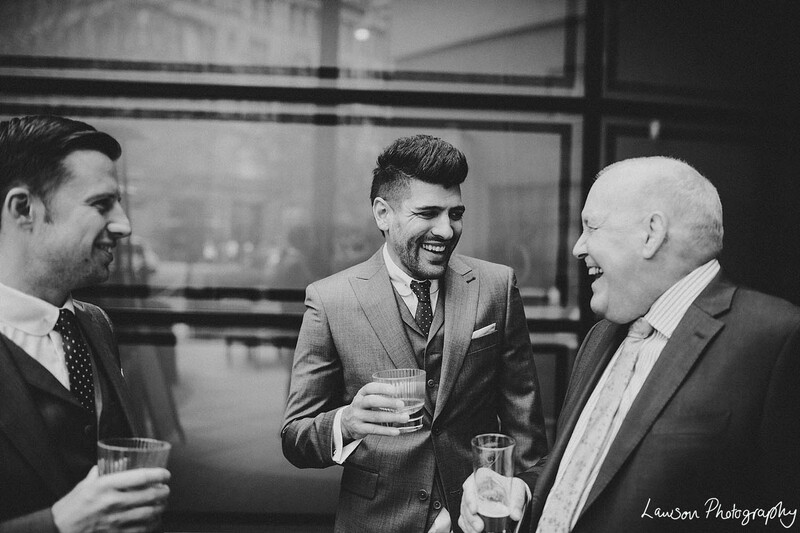 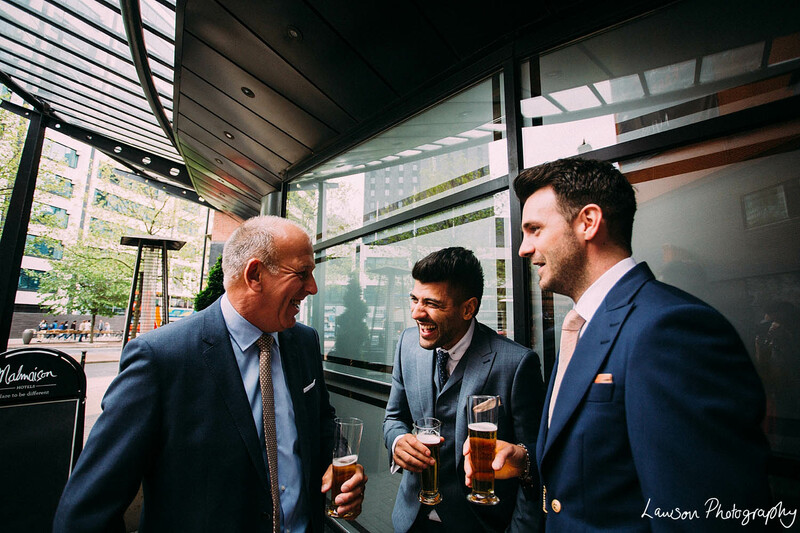 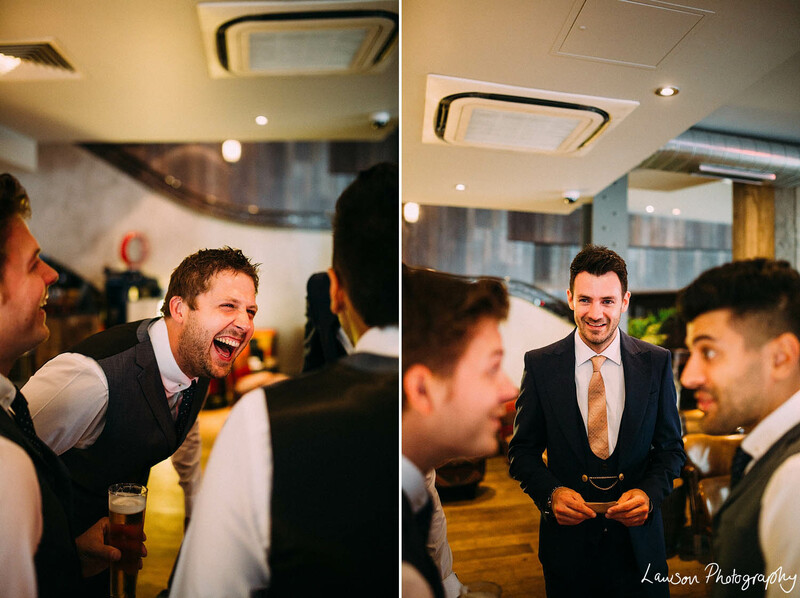 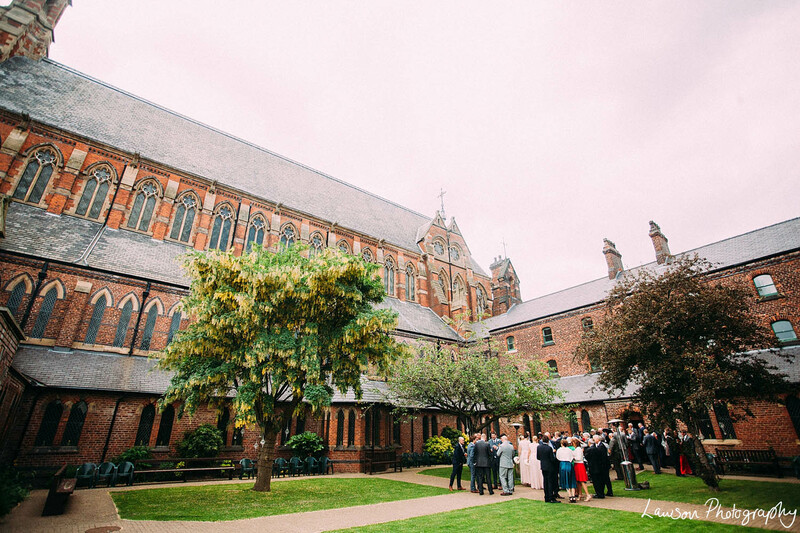 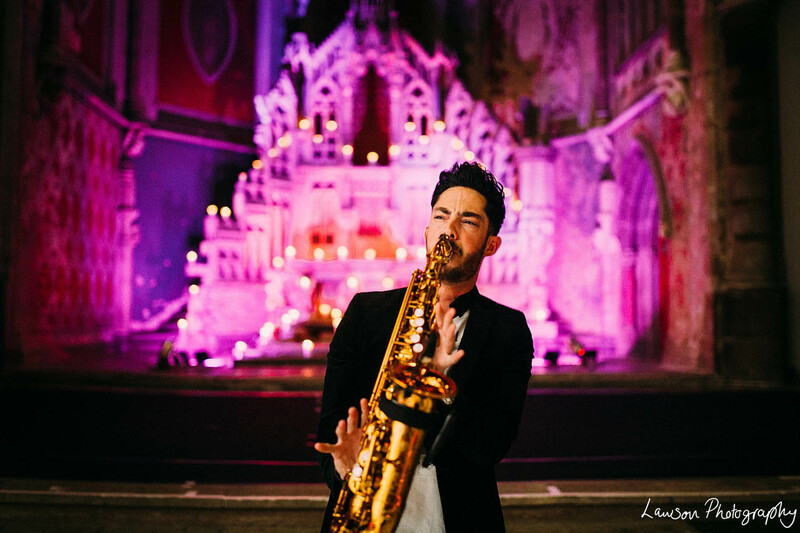 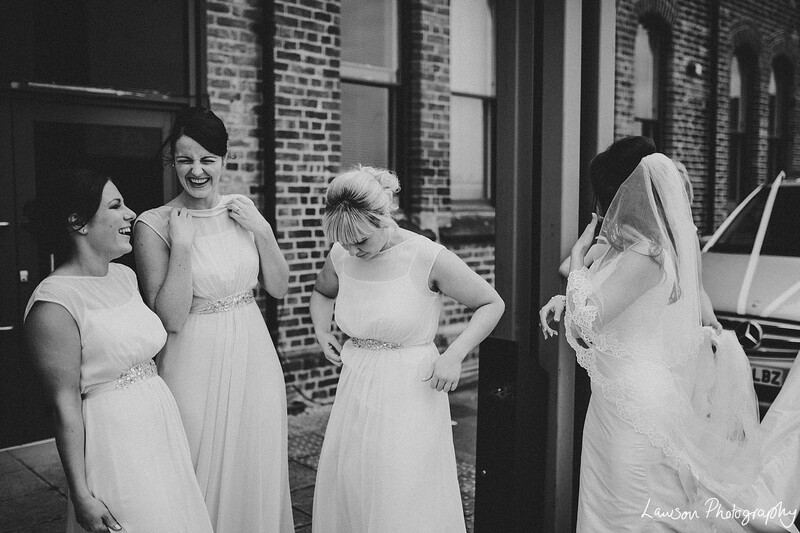 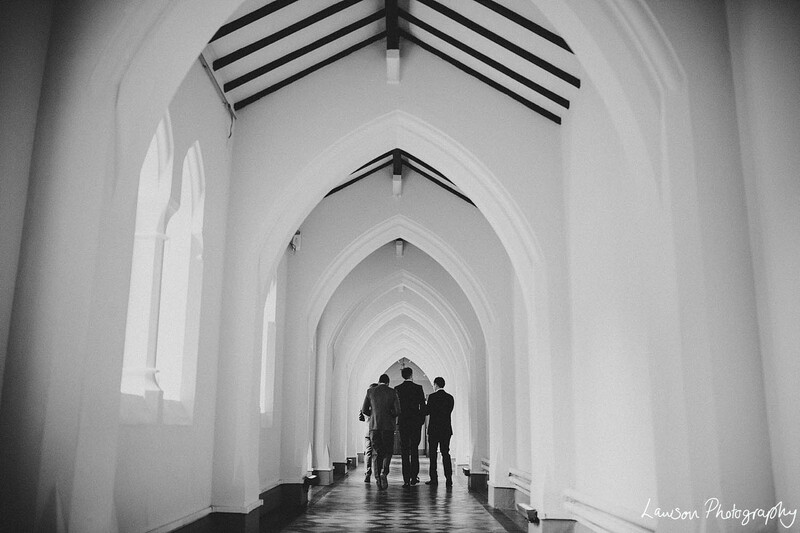 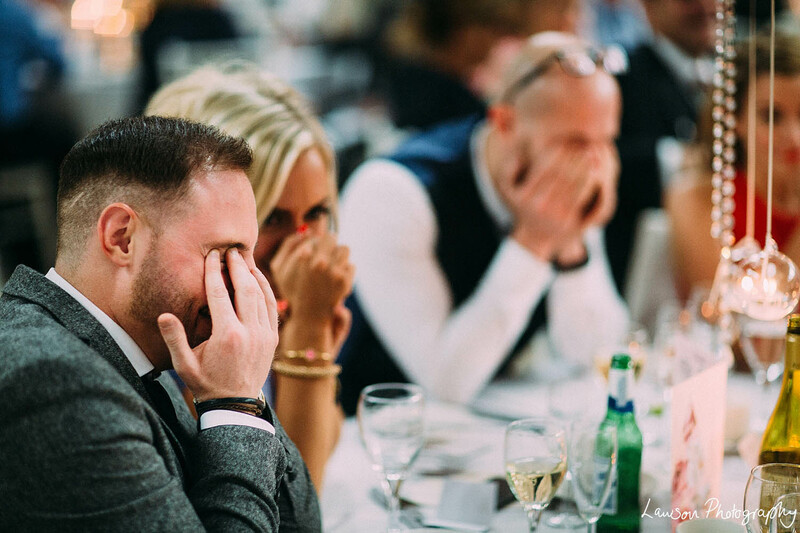 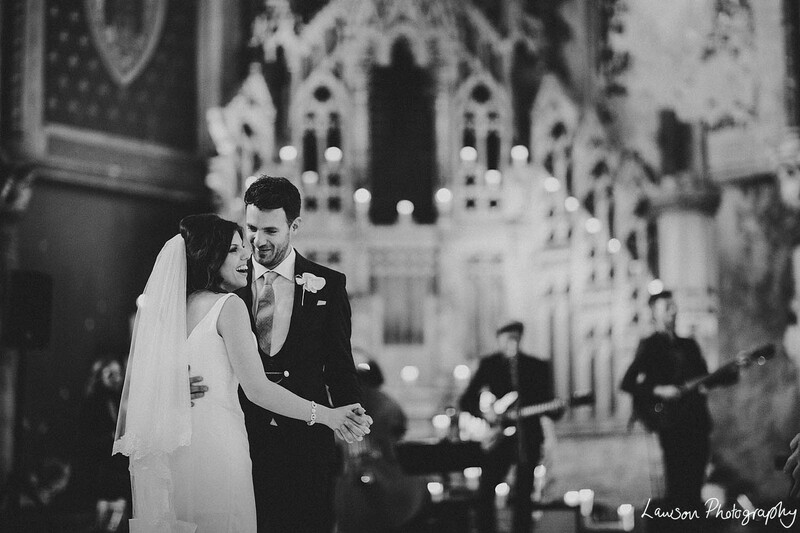 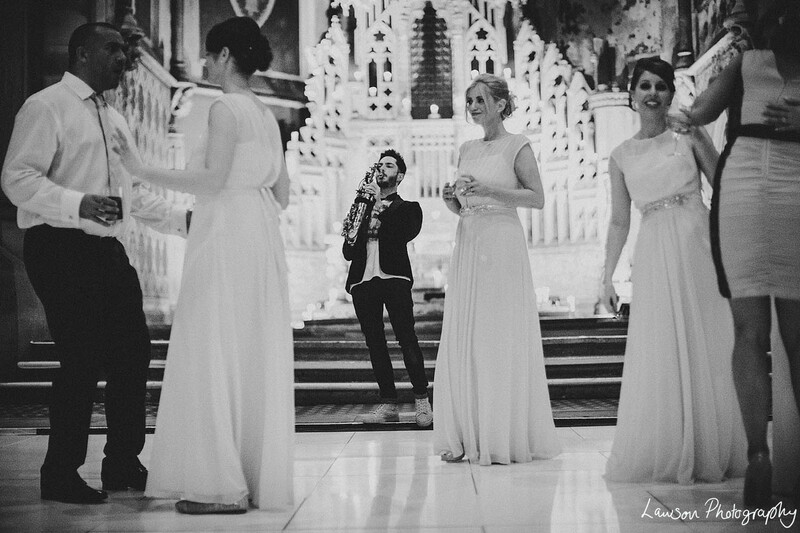 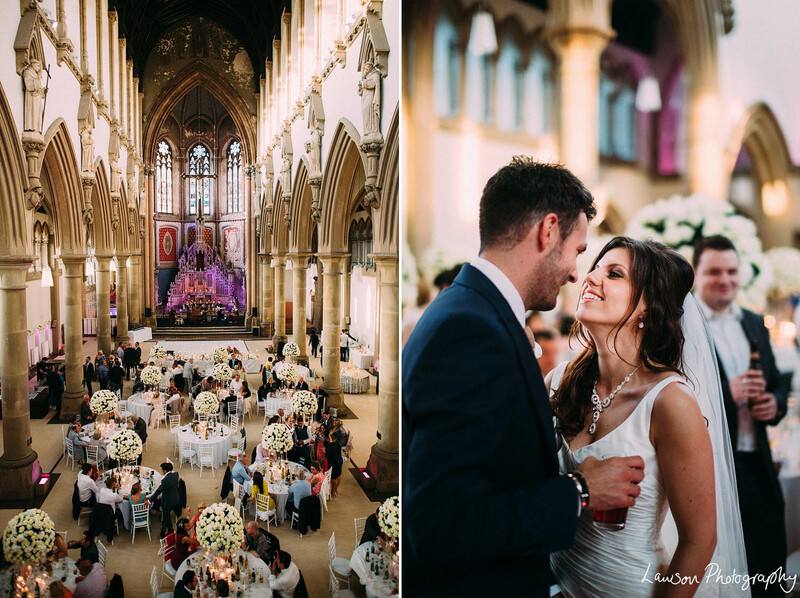 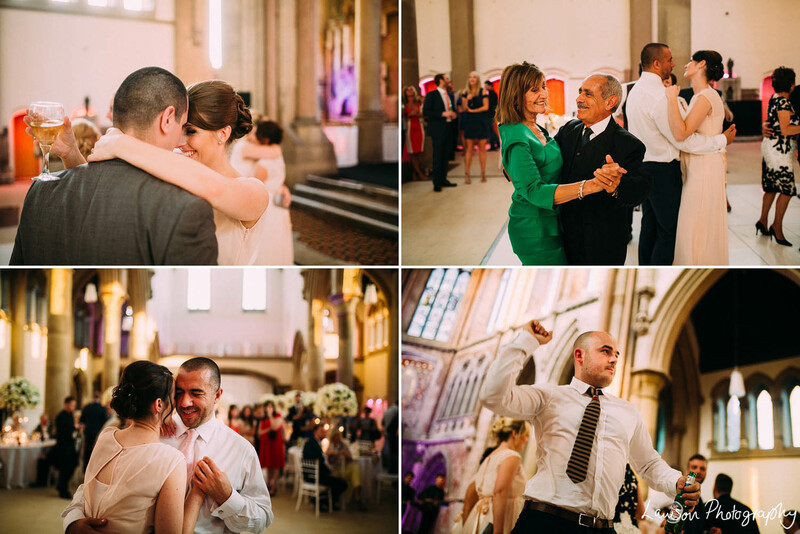 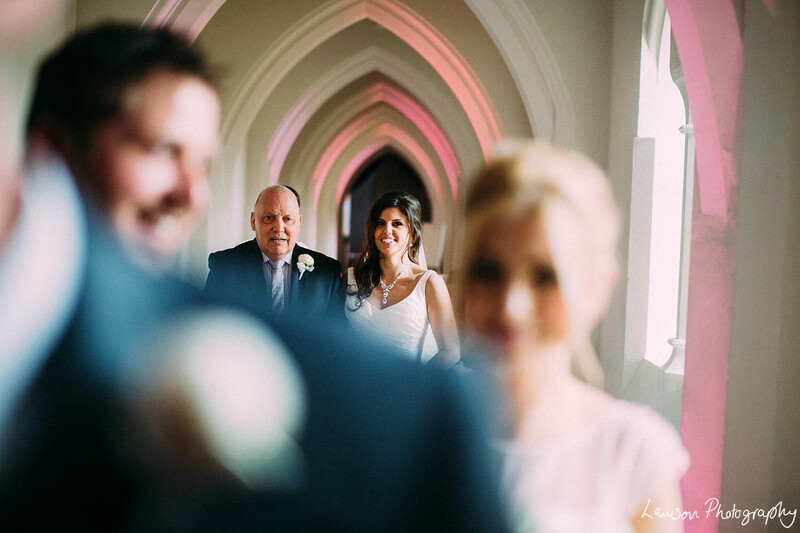 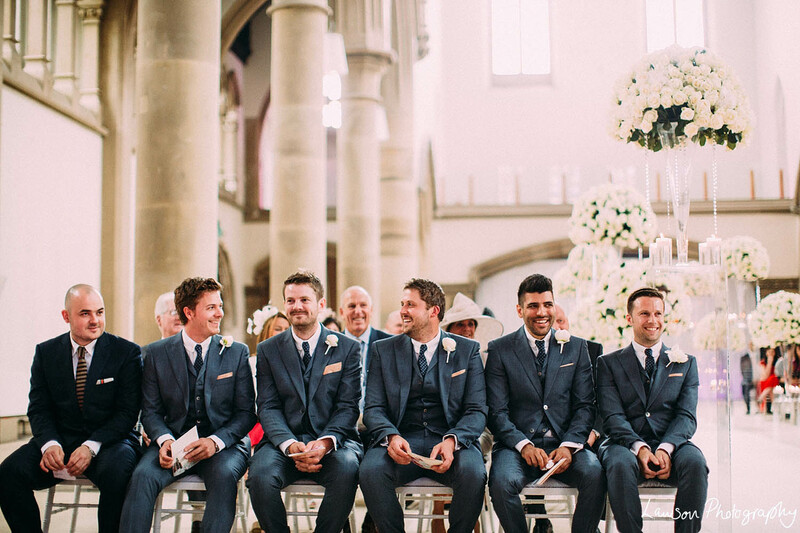 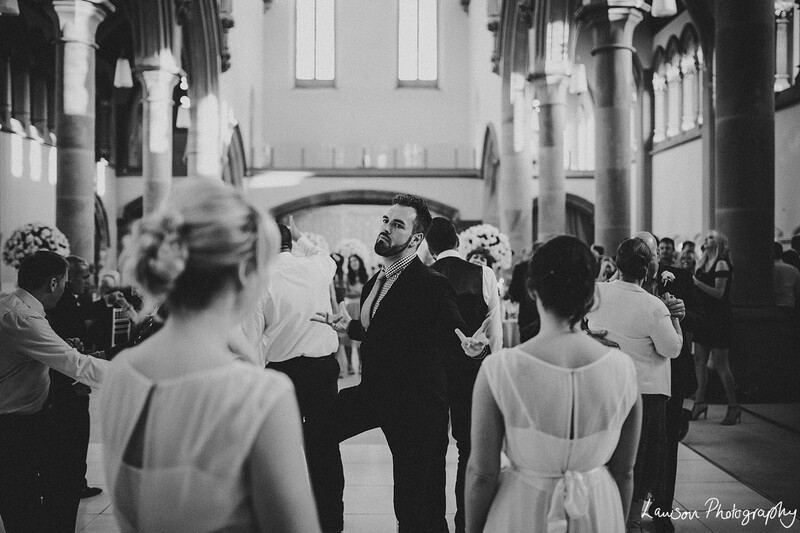 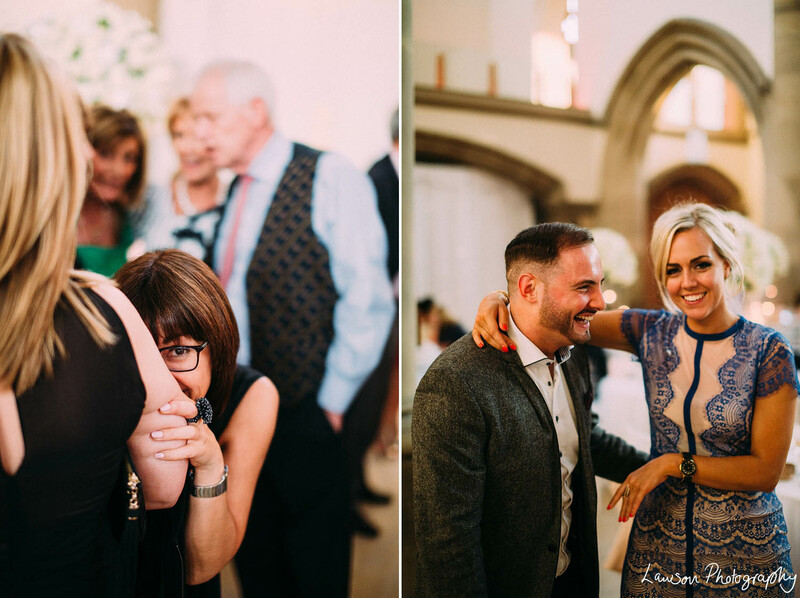 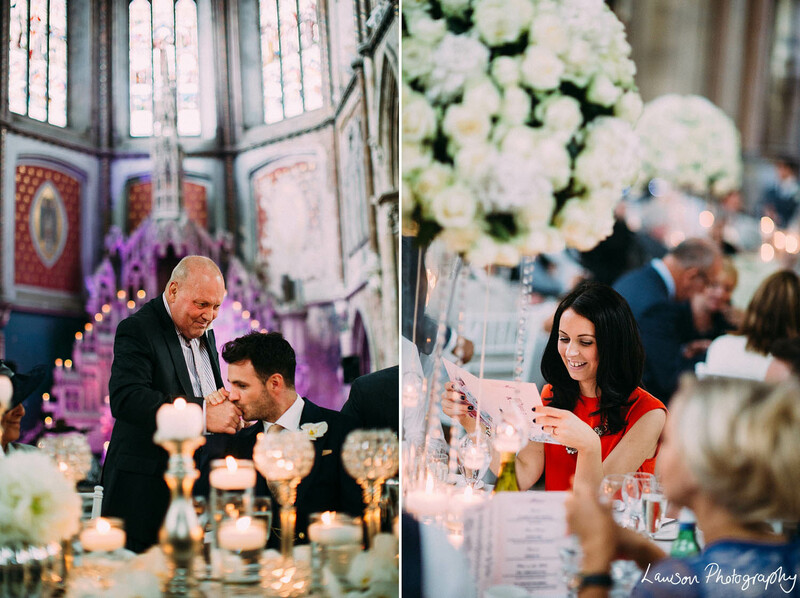 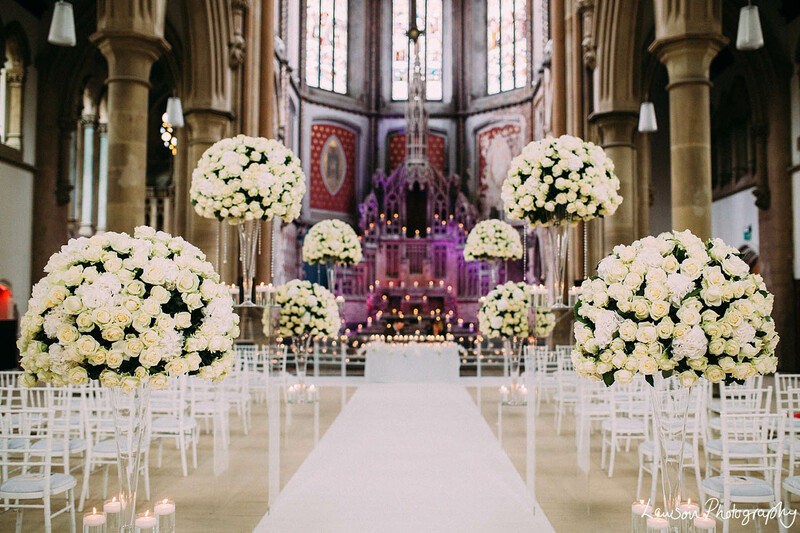 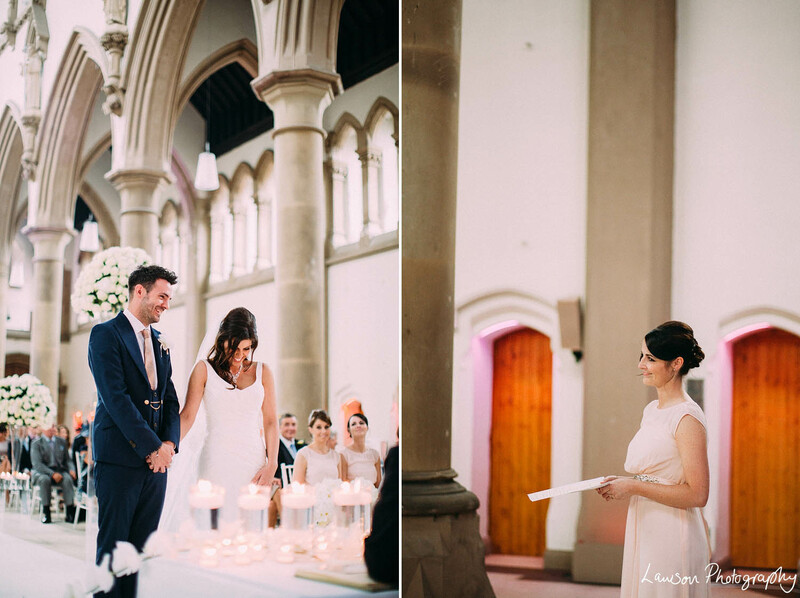 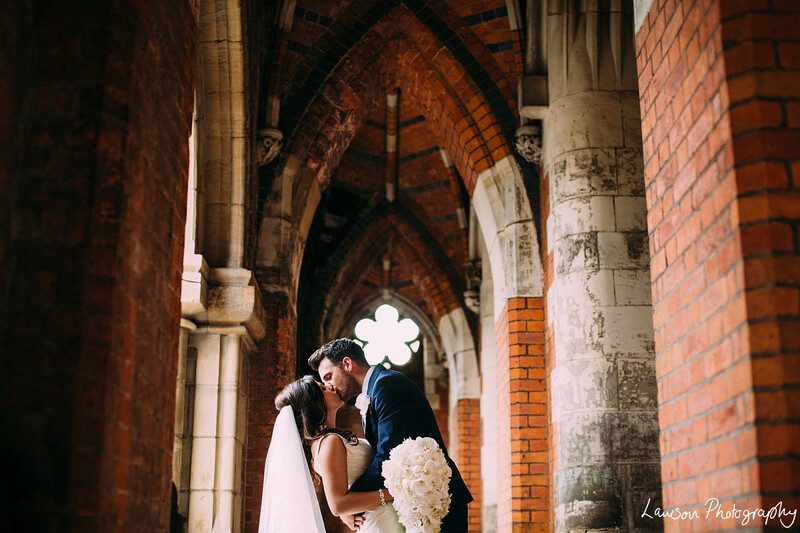 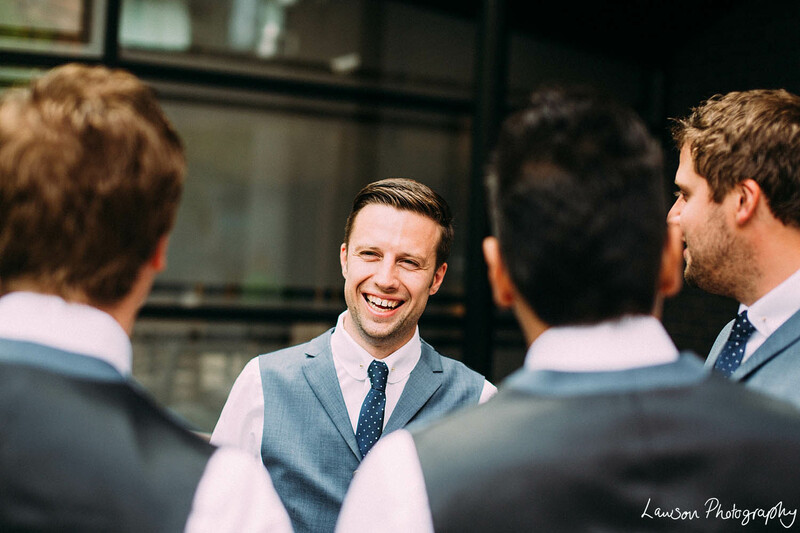 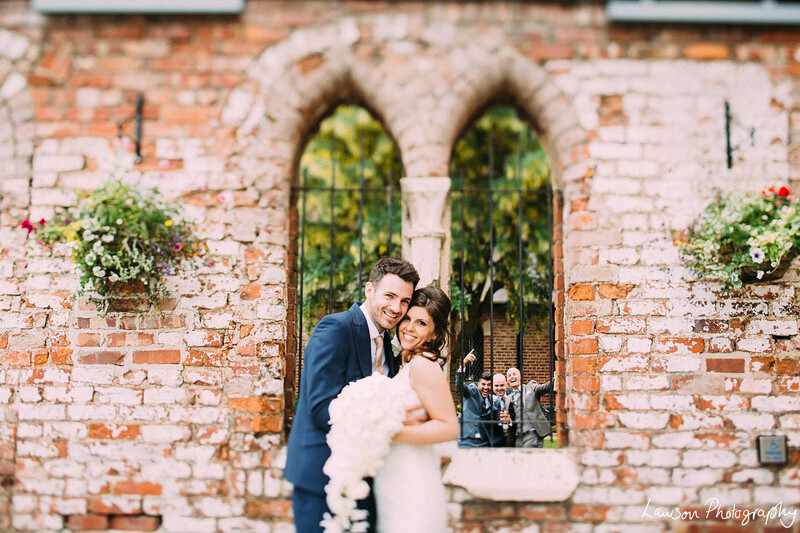 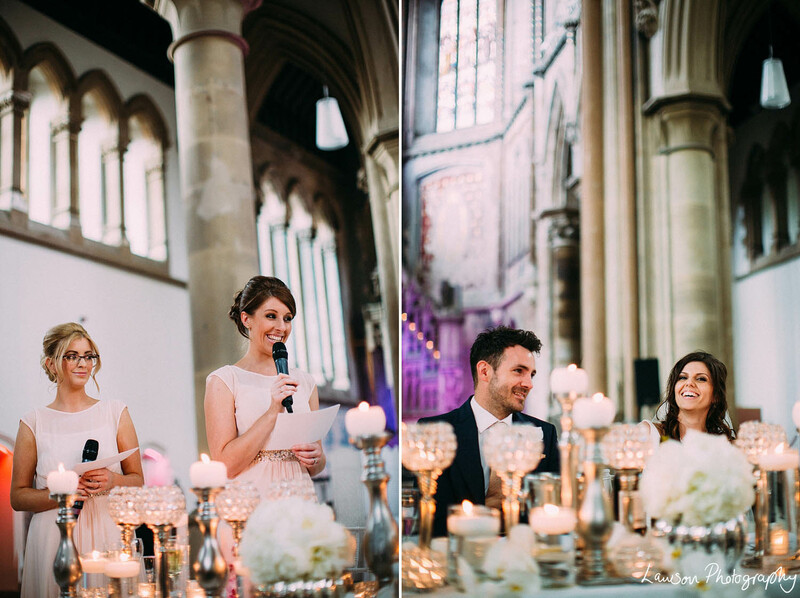 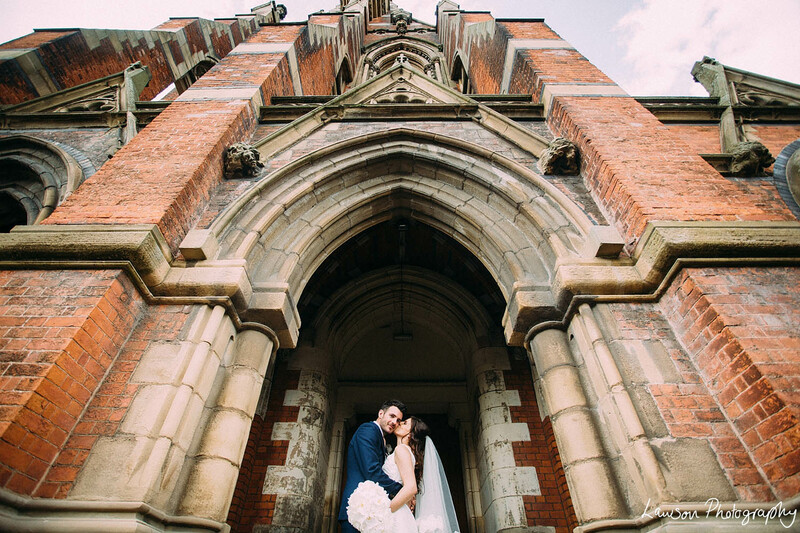 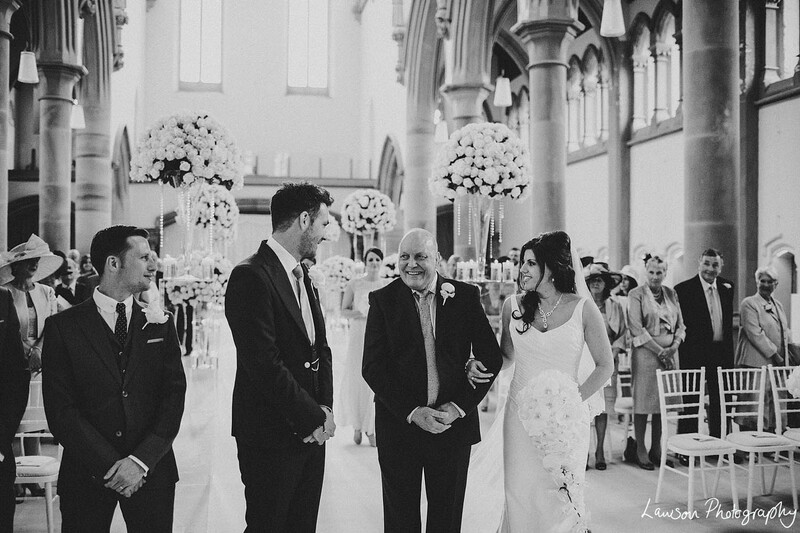 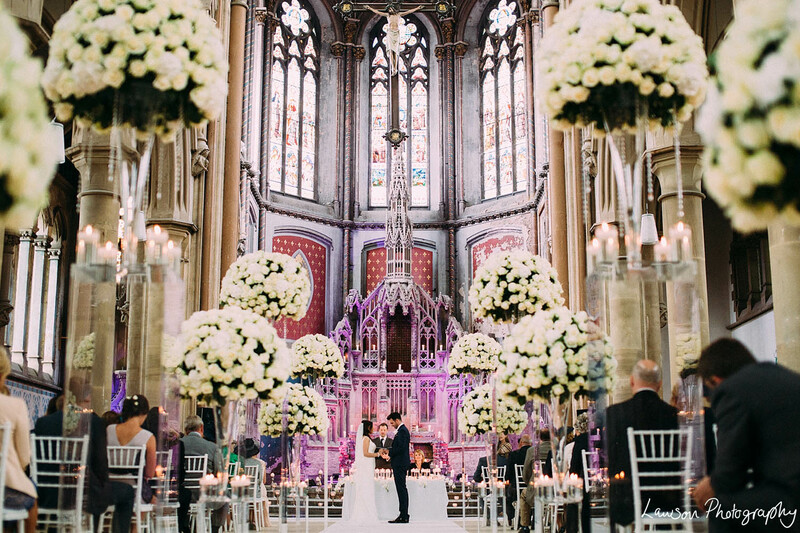 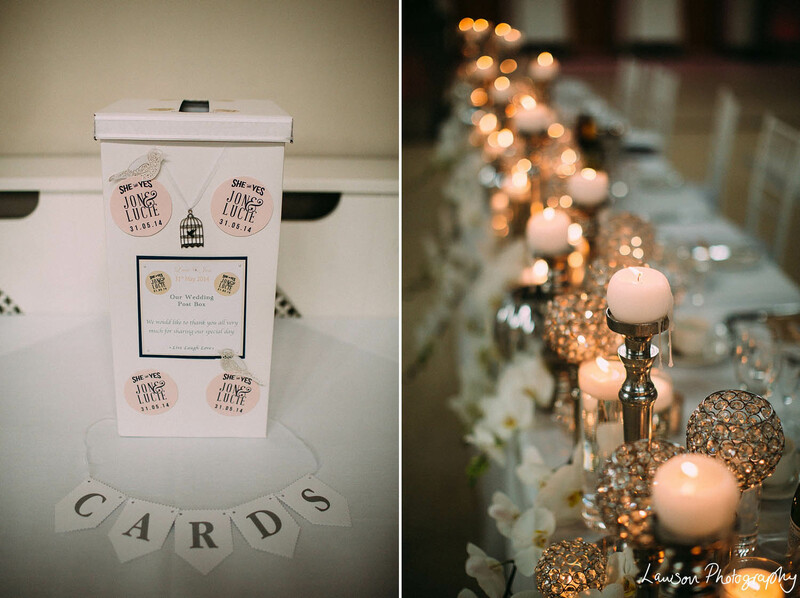 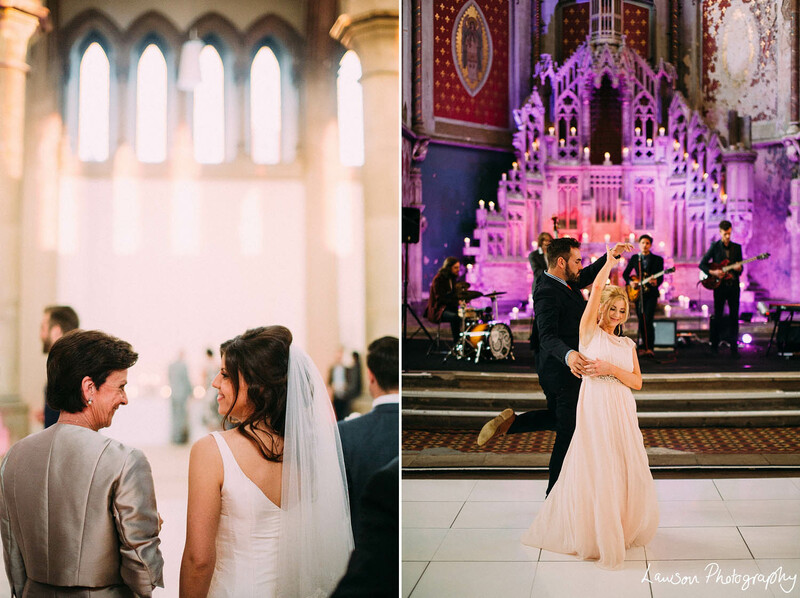 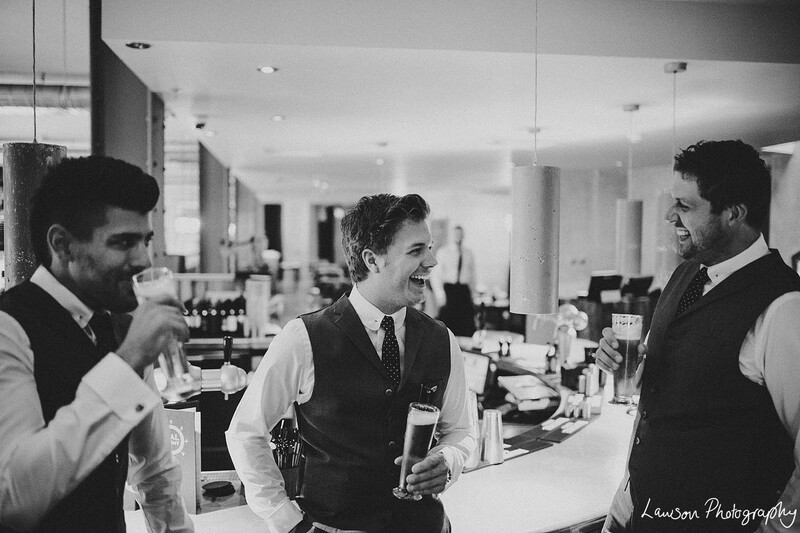 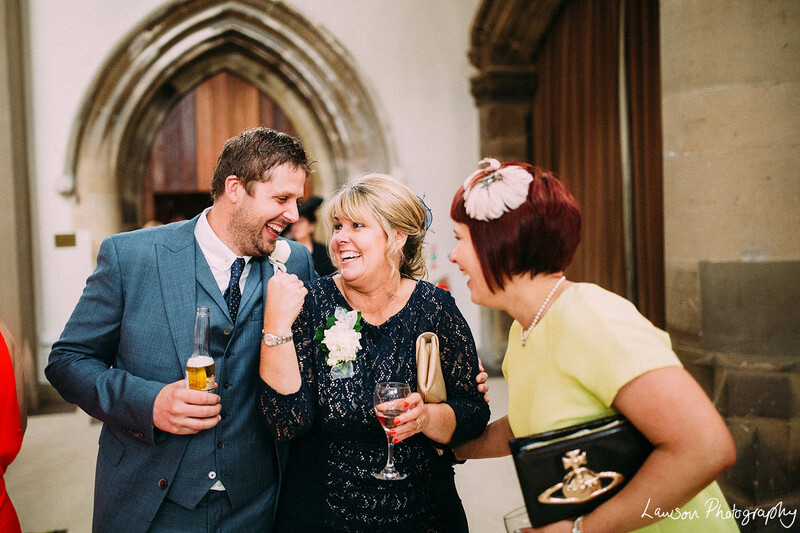 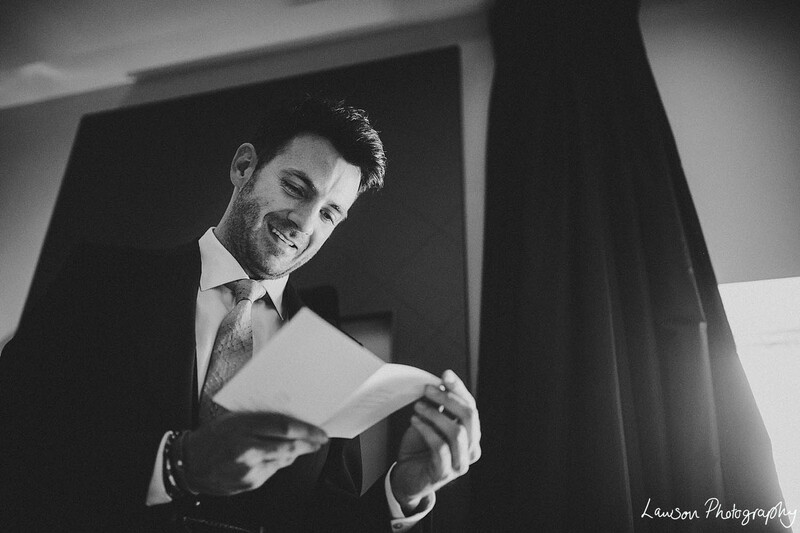 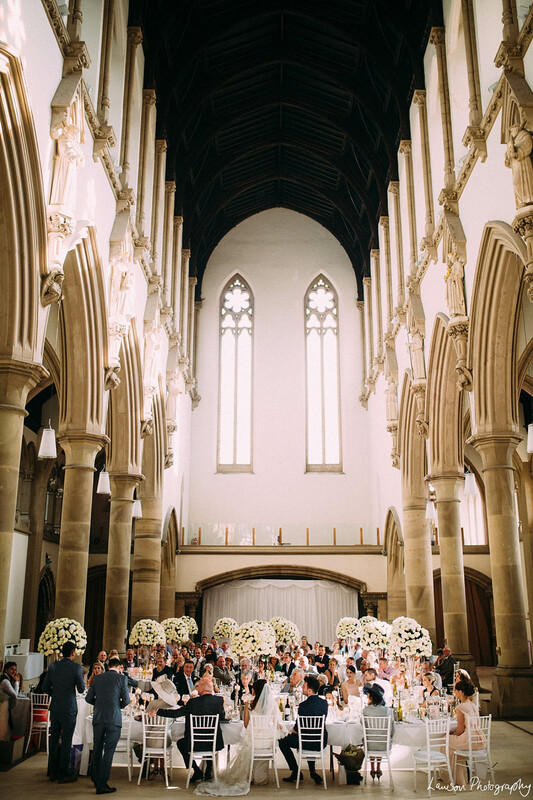 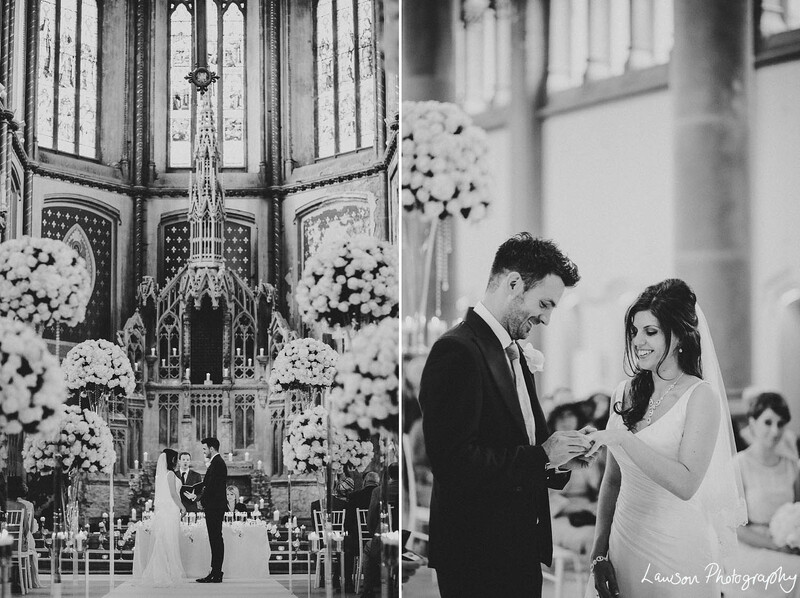 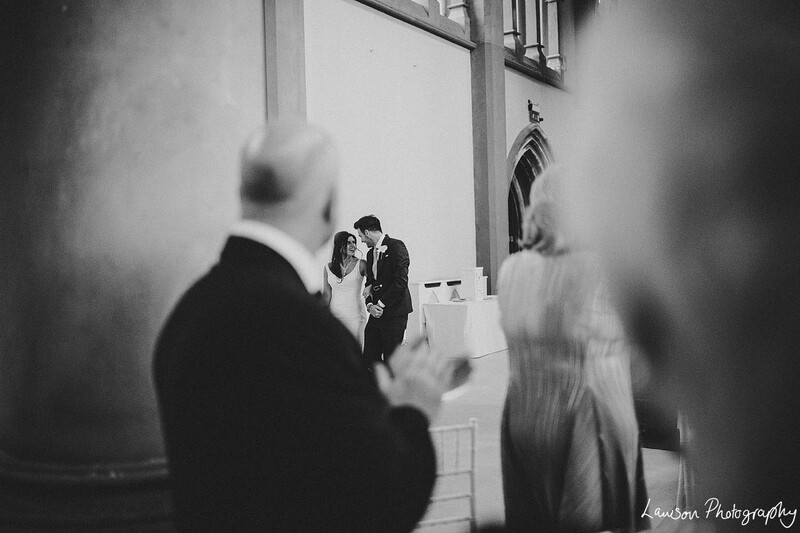 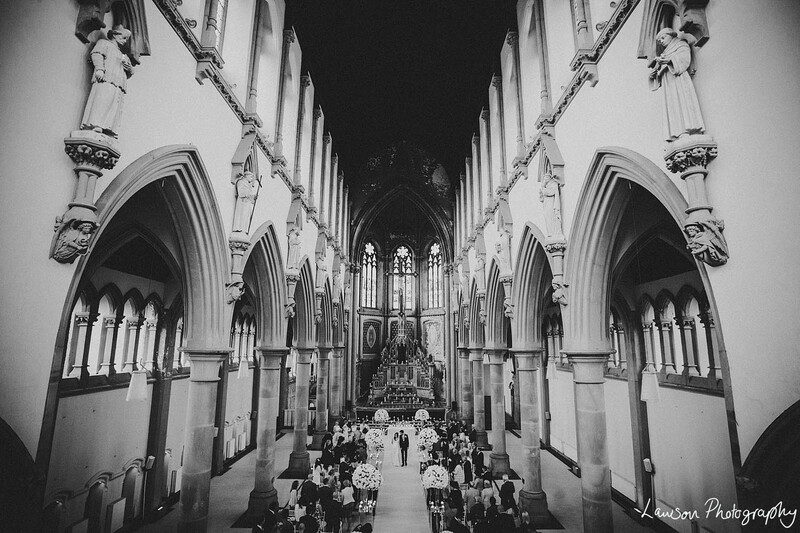 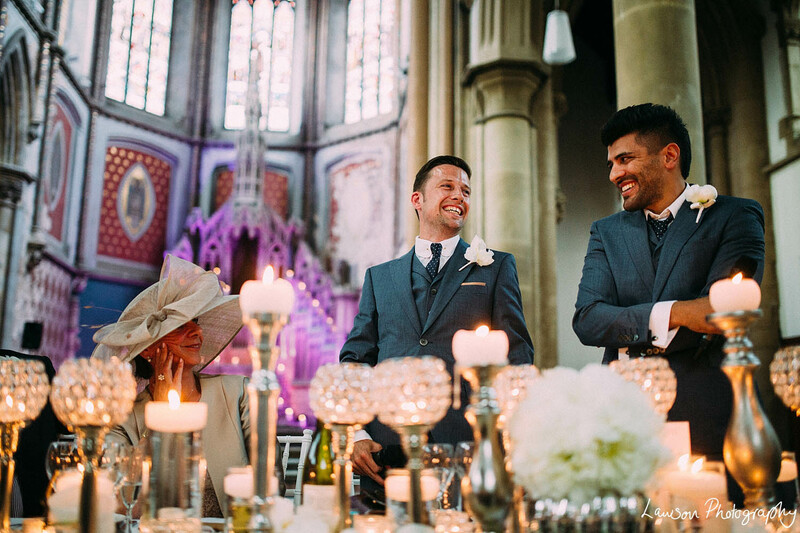 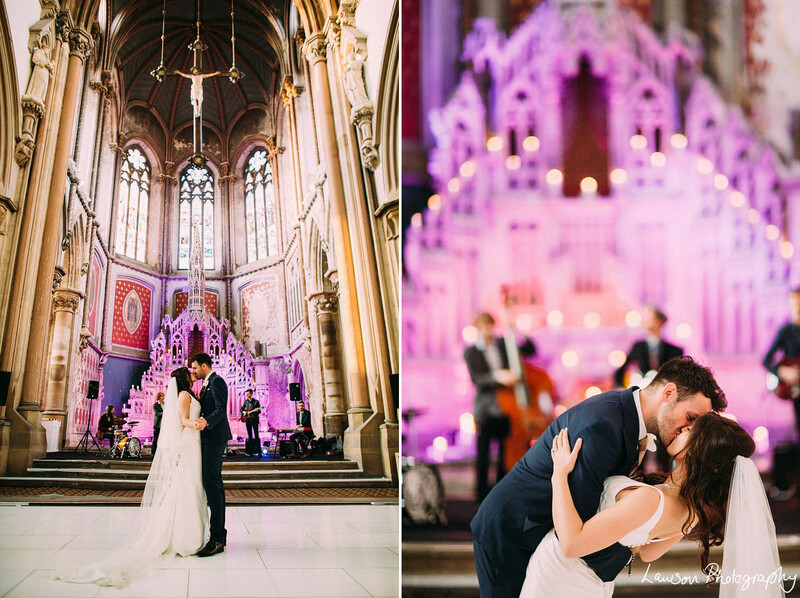 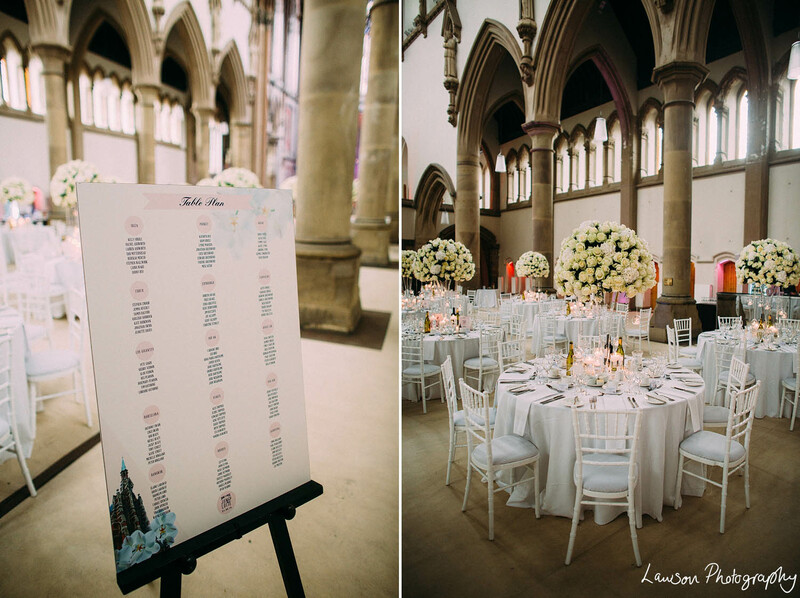 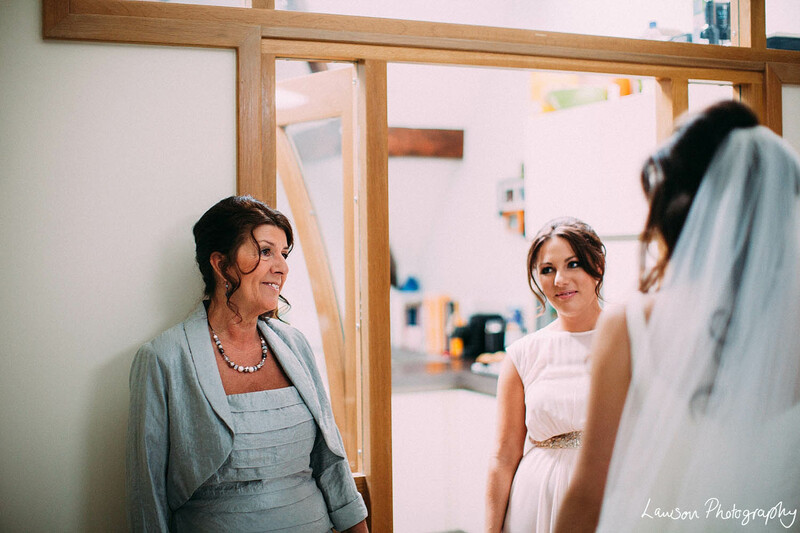 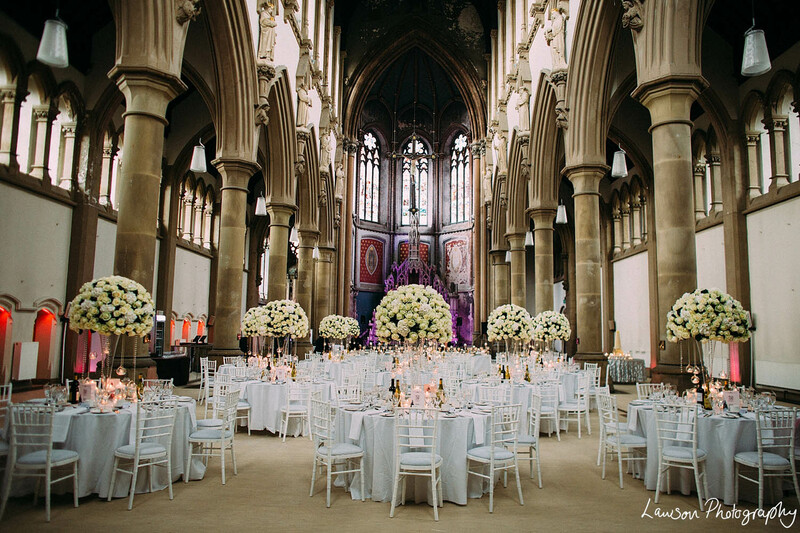 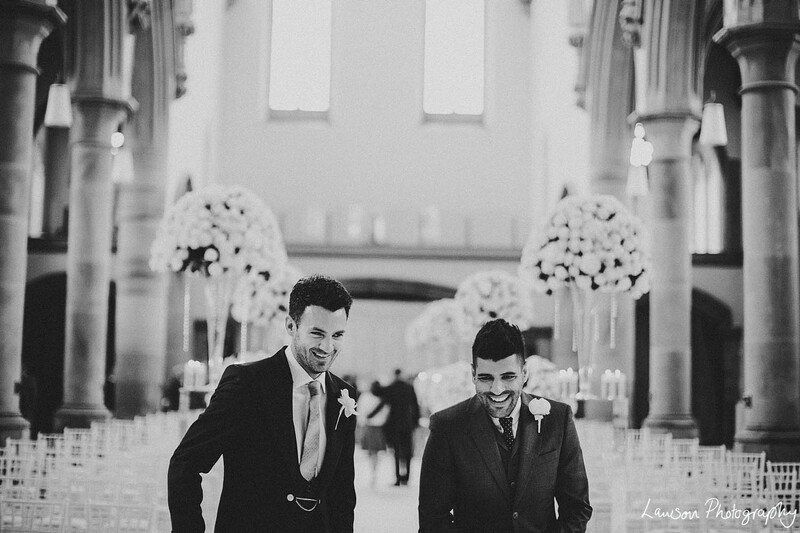 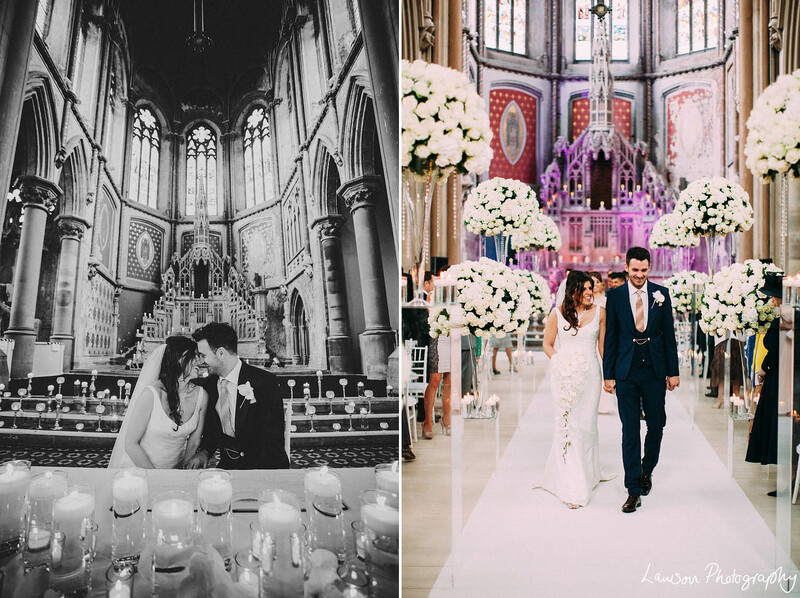 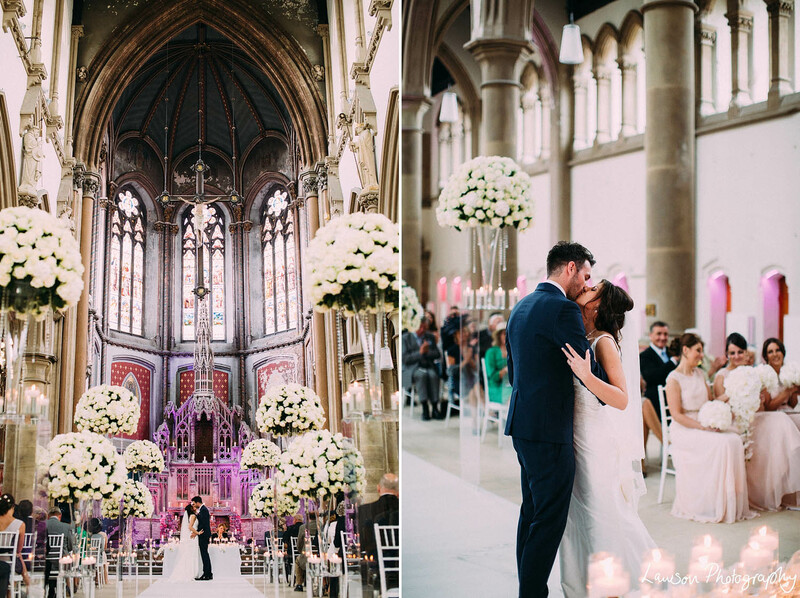 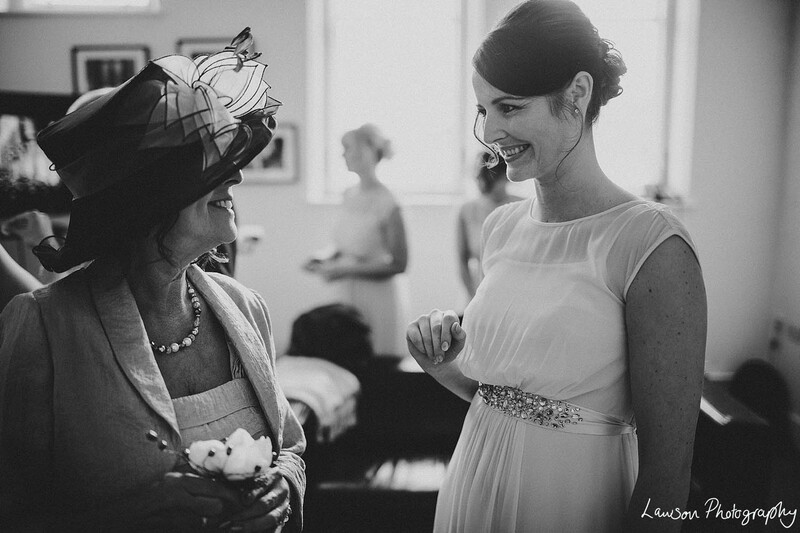 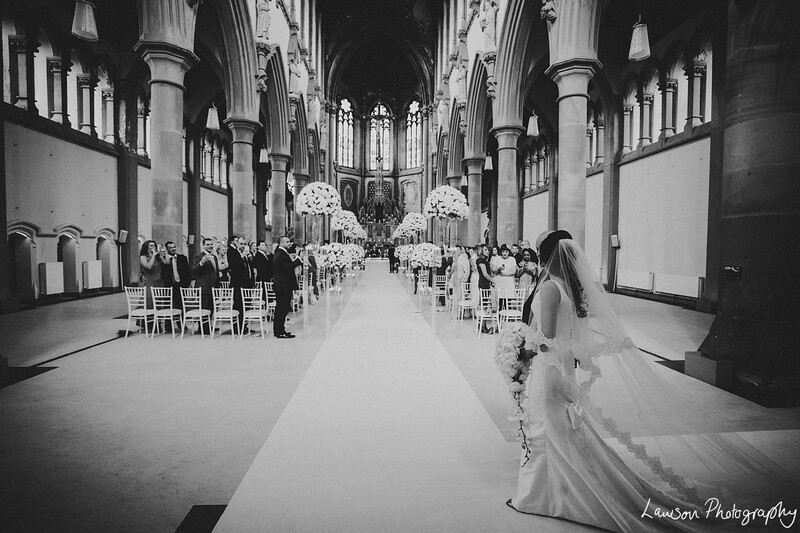 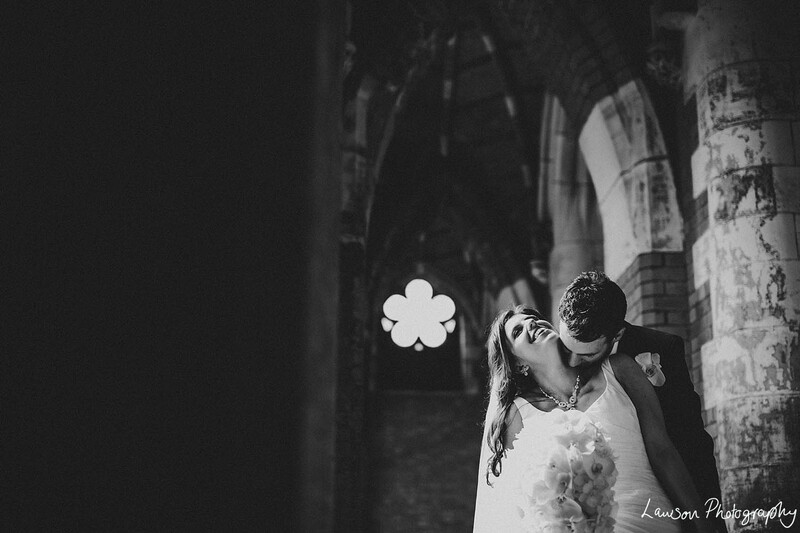 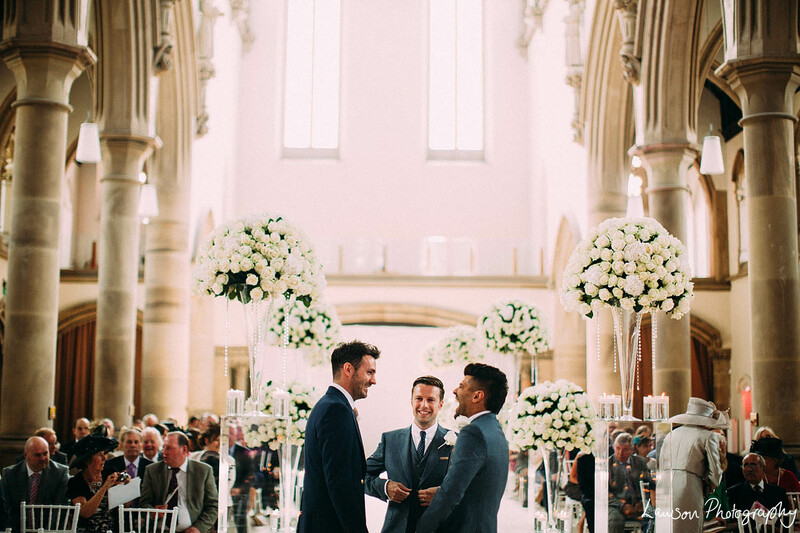 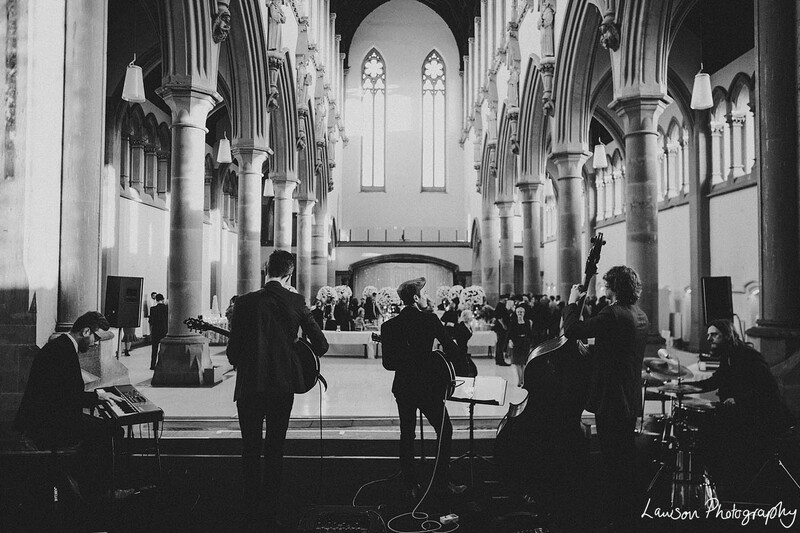 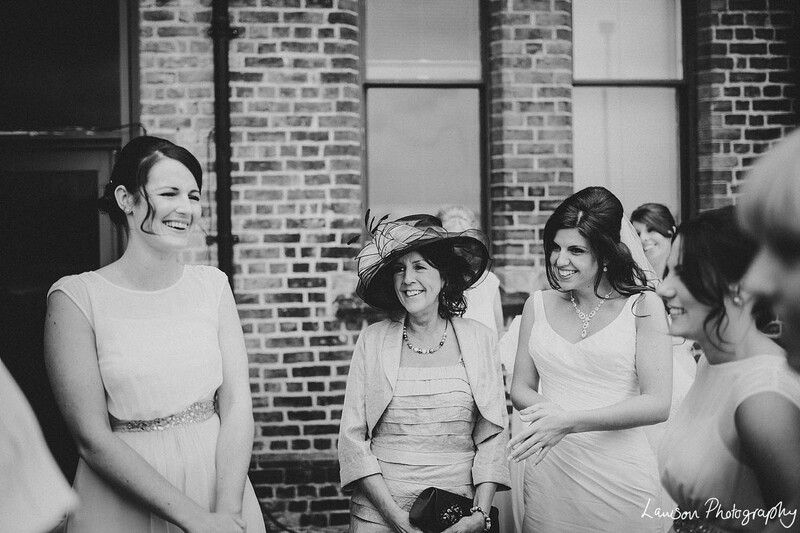 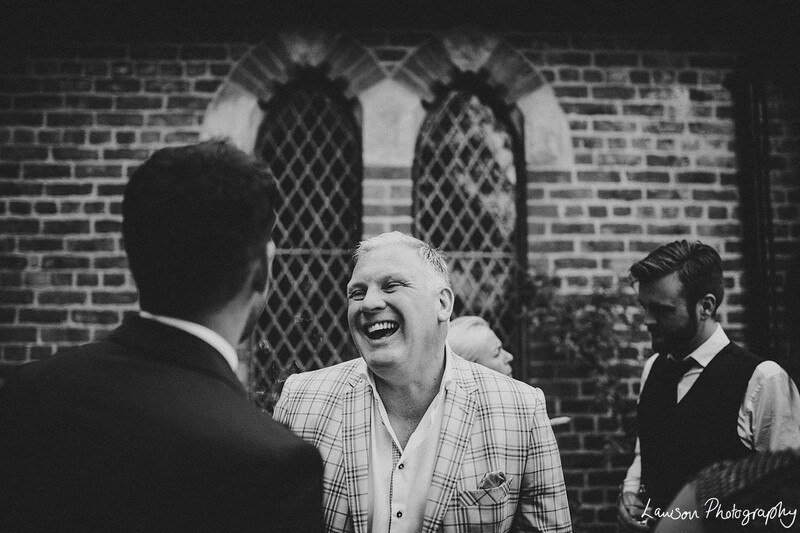 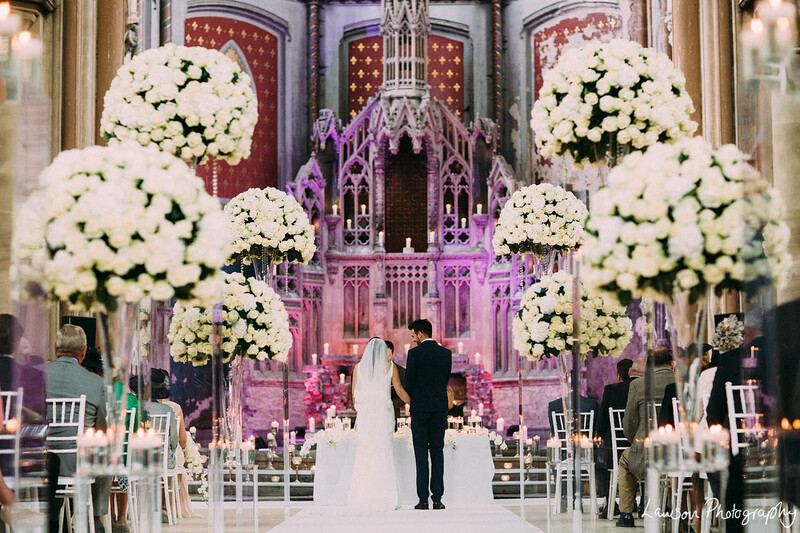 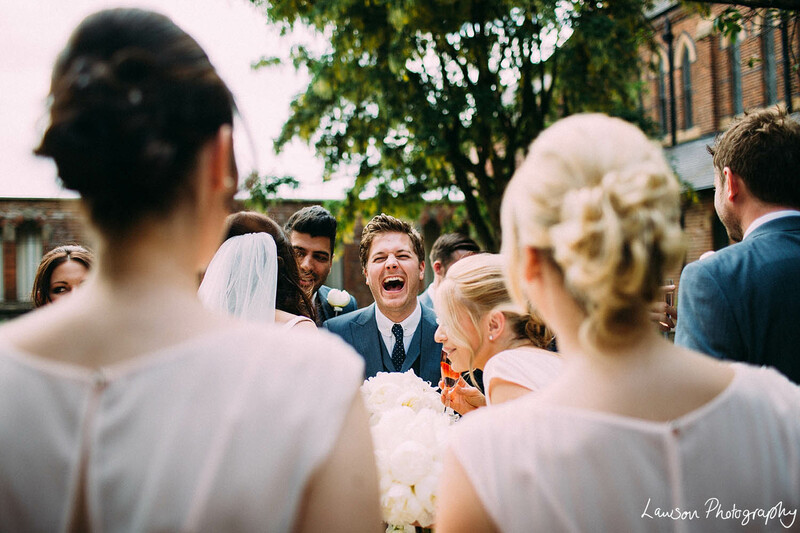 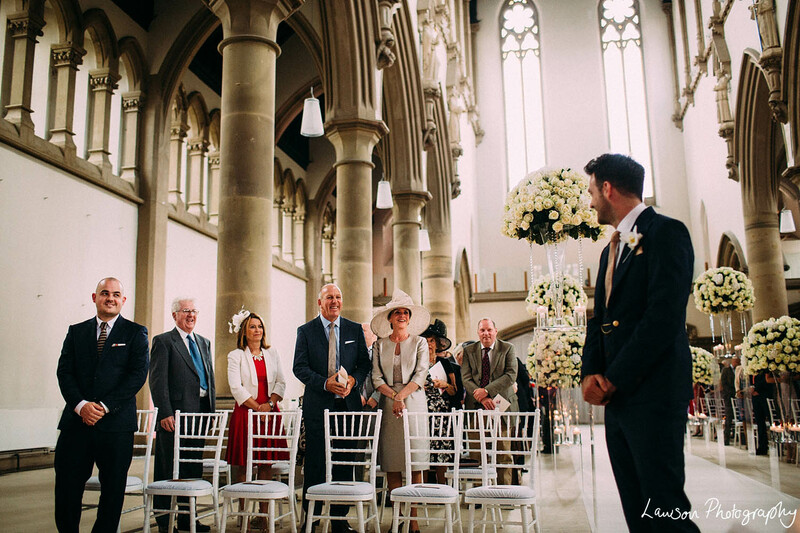 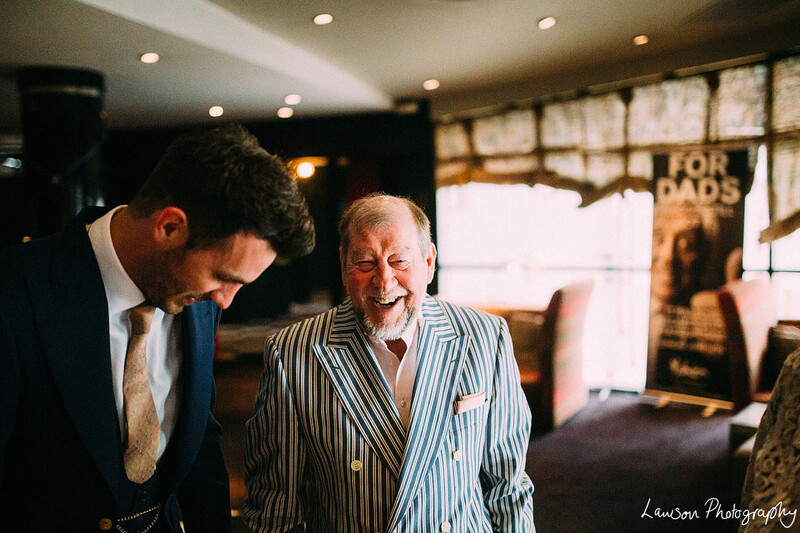 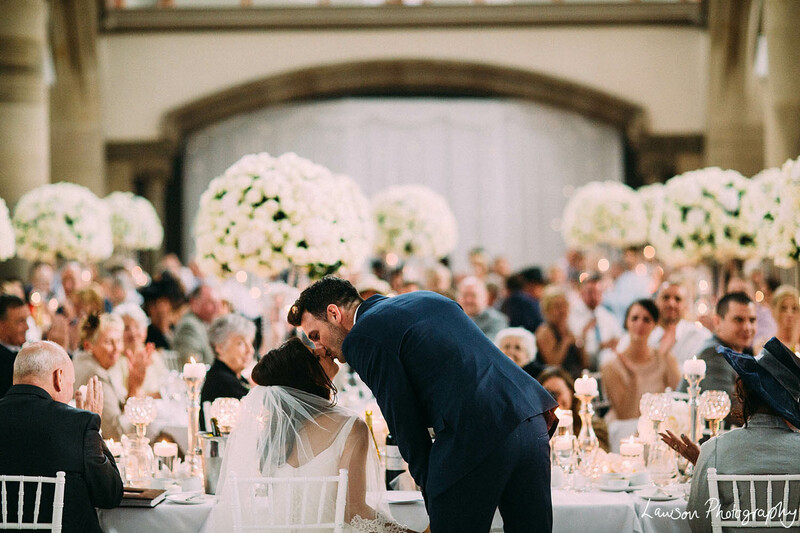 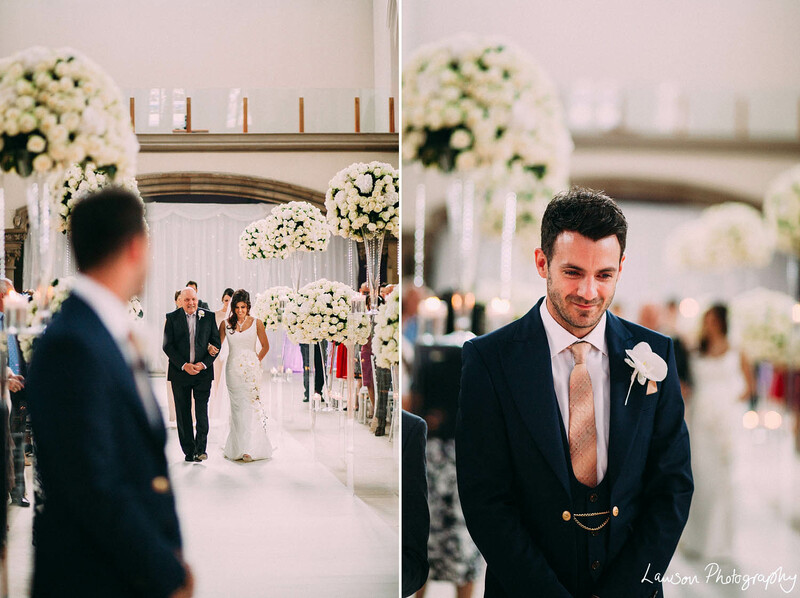 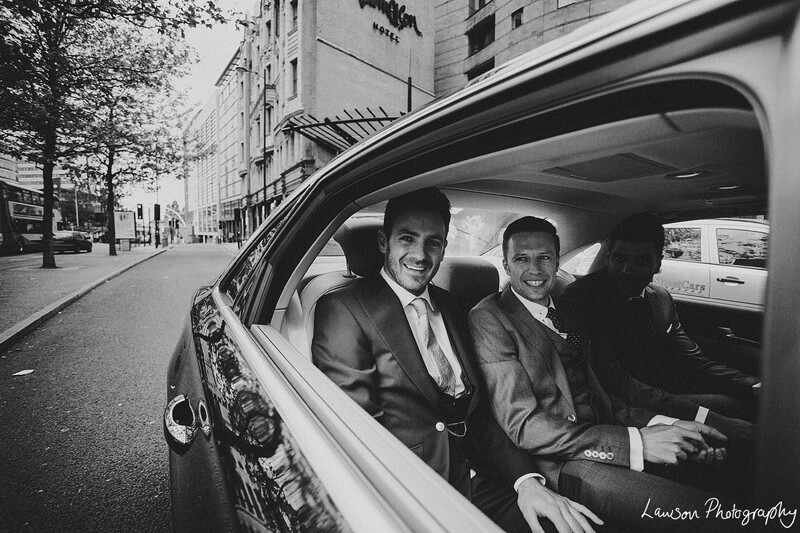 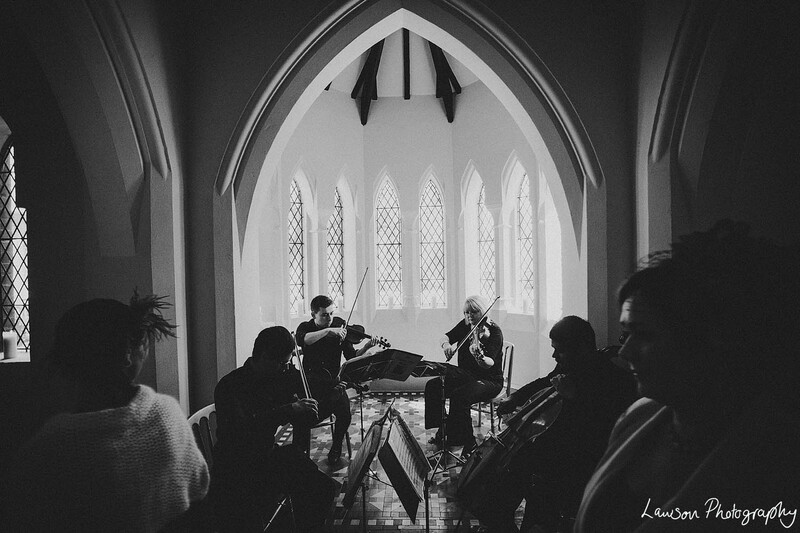 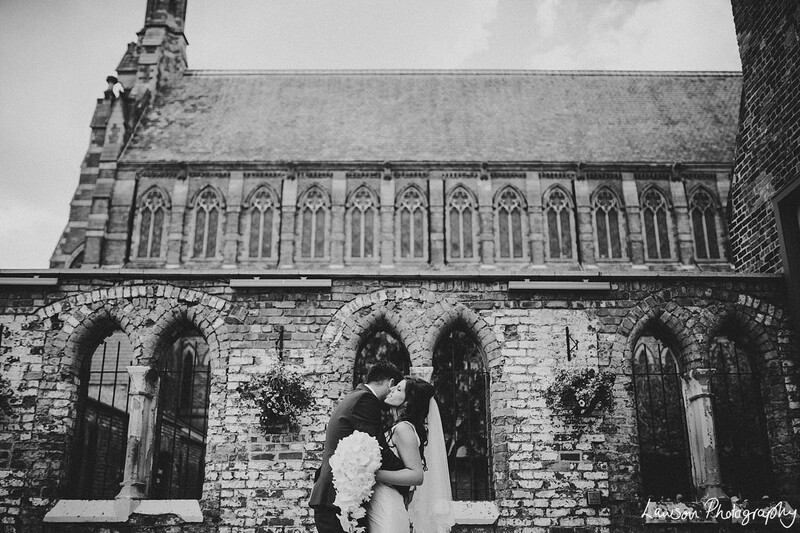 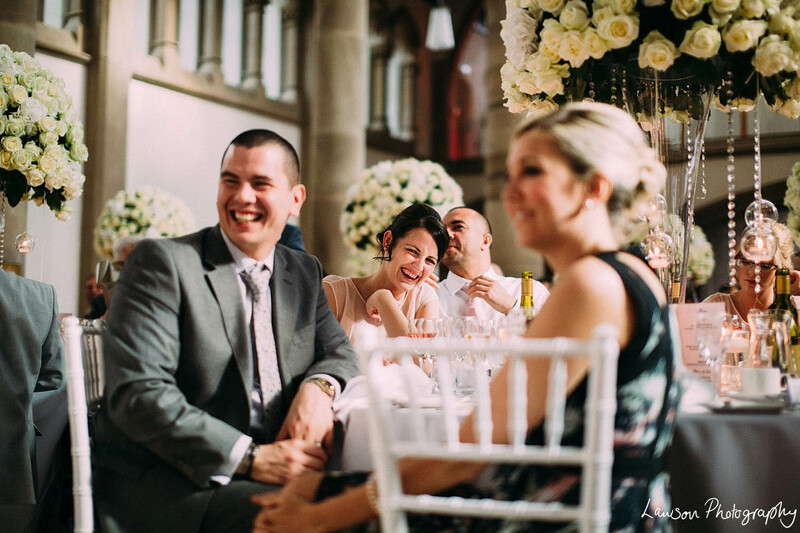 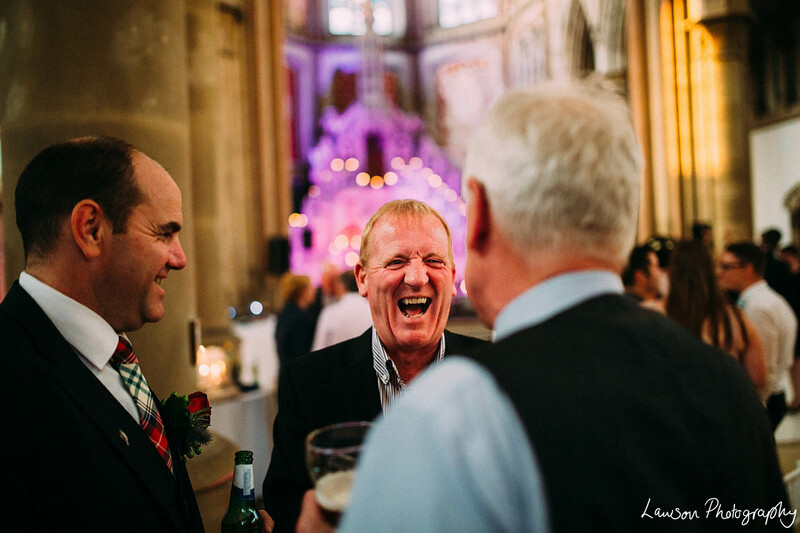 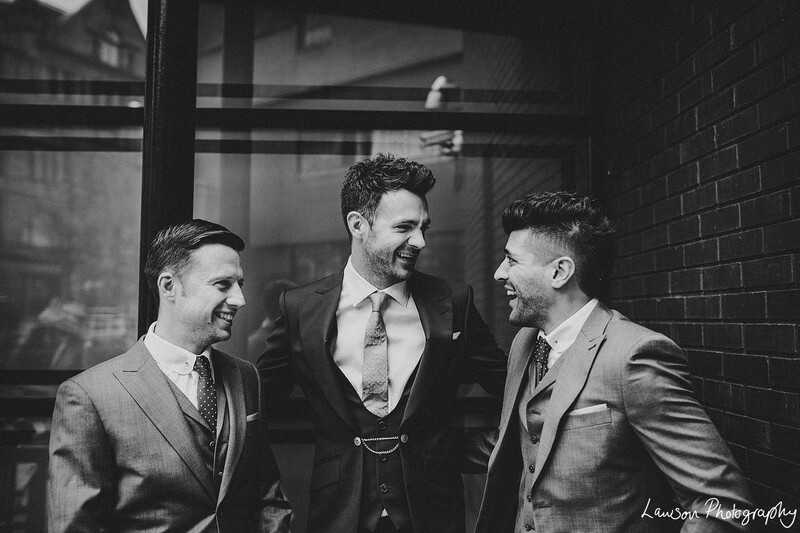 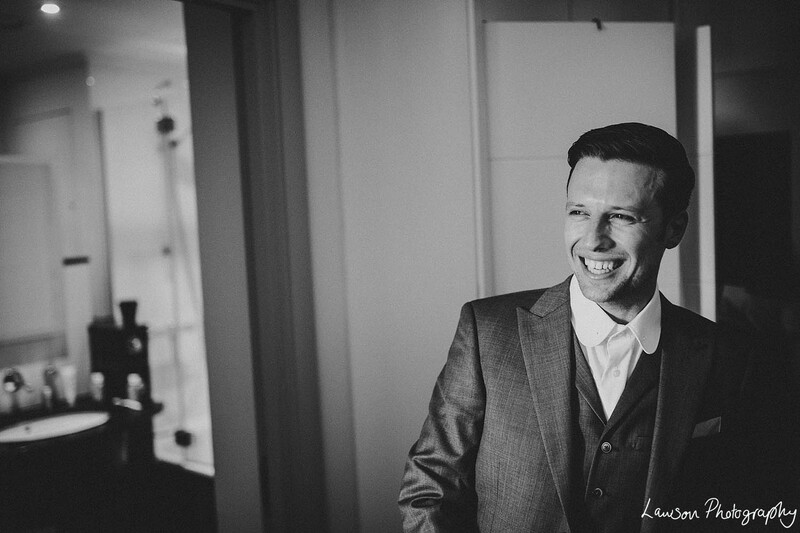 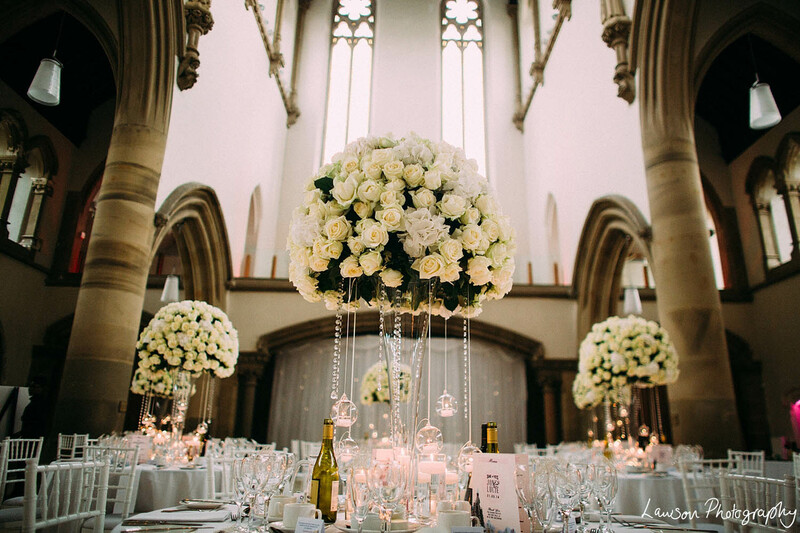 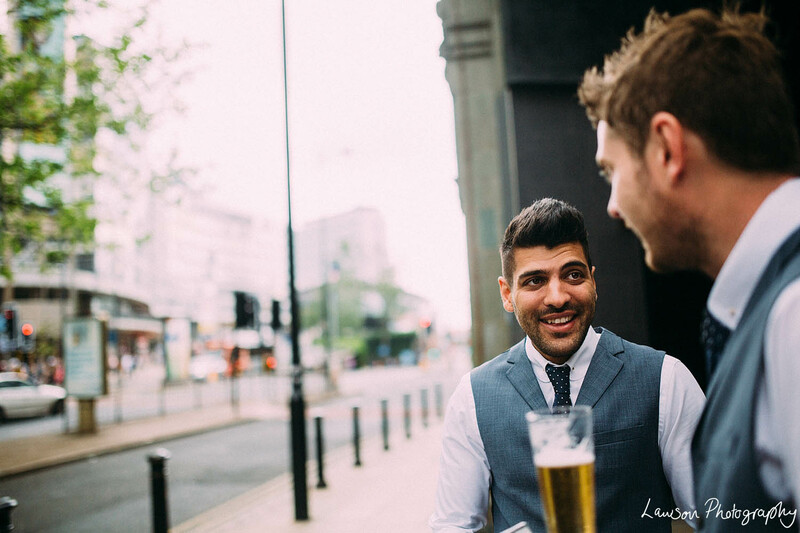 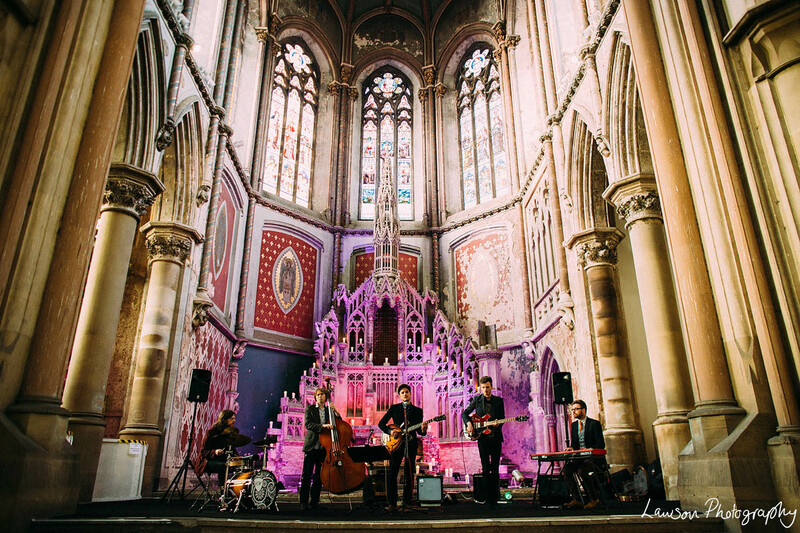 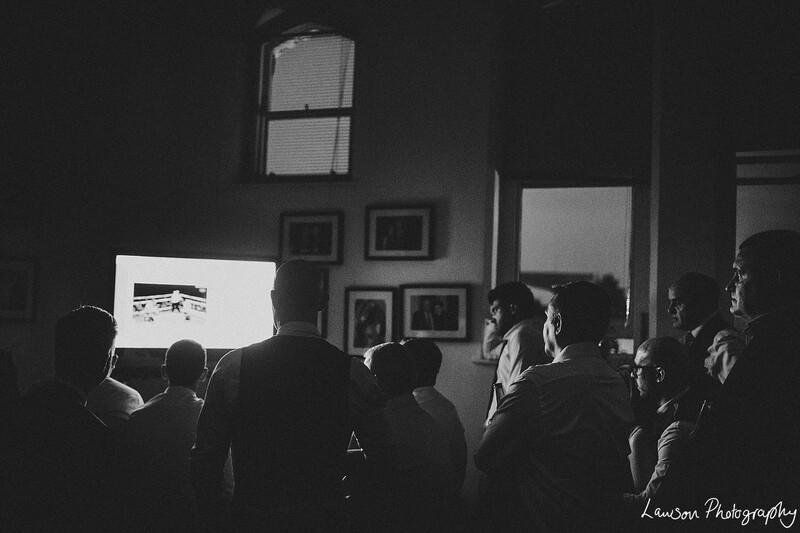 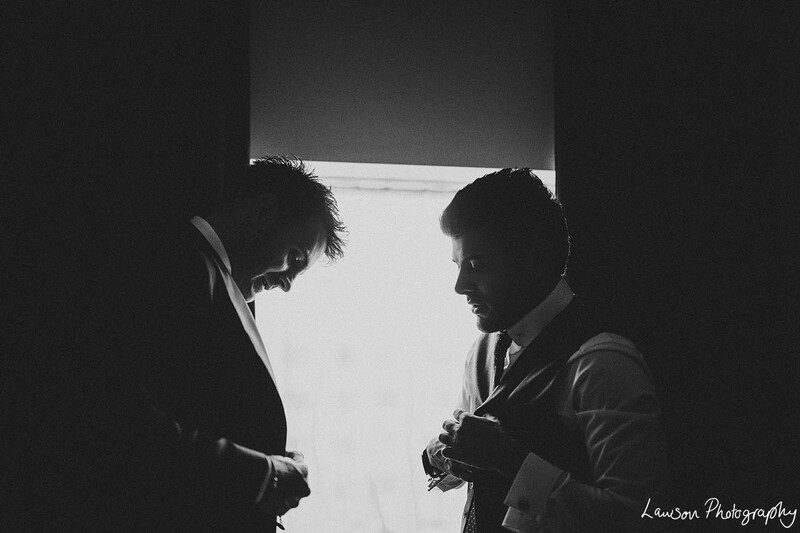 What an amazing wedding – you’ve done a sterling job Lawsons (as always)!